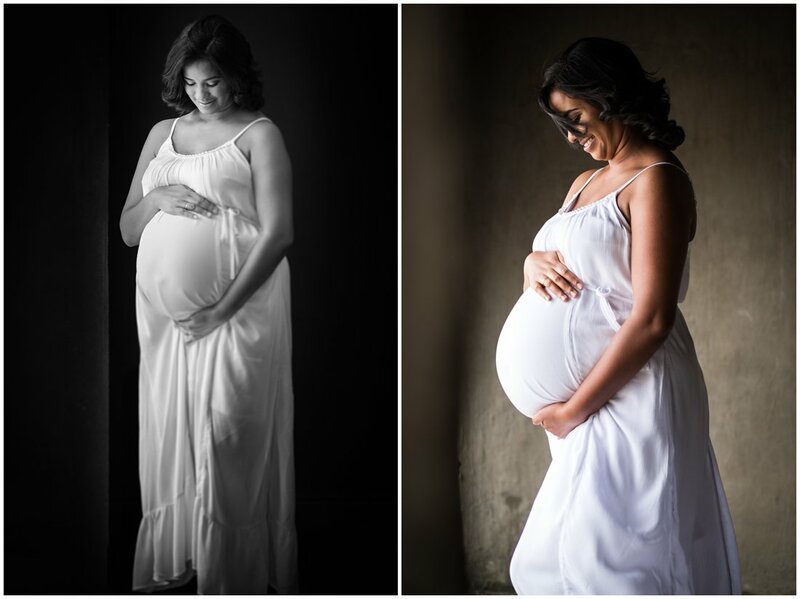 The absolute beauty of an expecting mother! 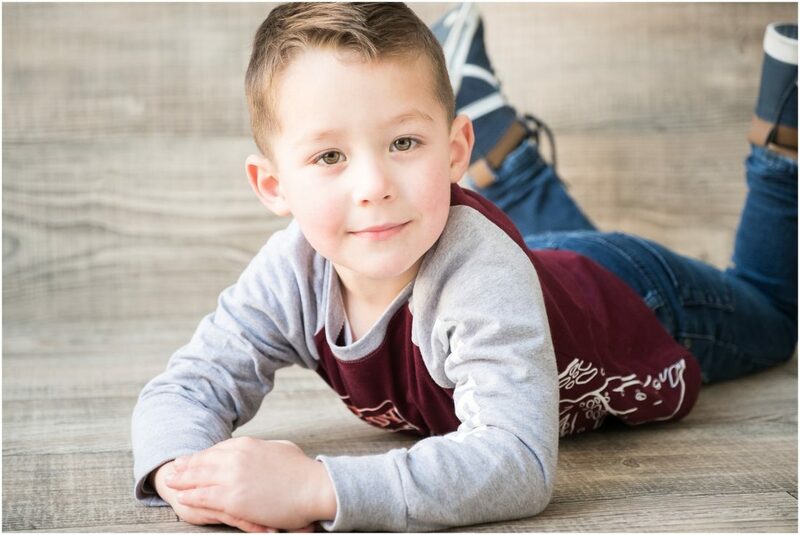 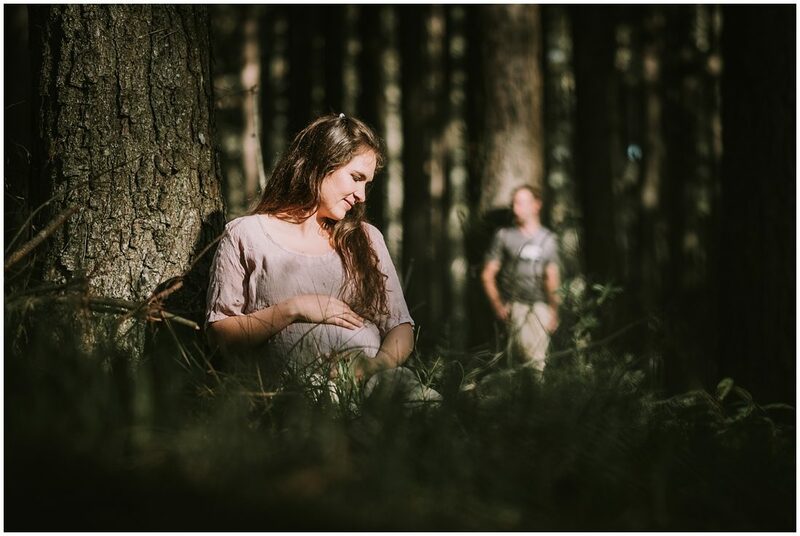 We initially planned a session in the forest with a few beach photos afterwards, but things do not always work out as planned. 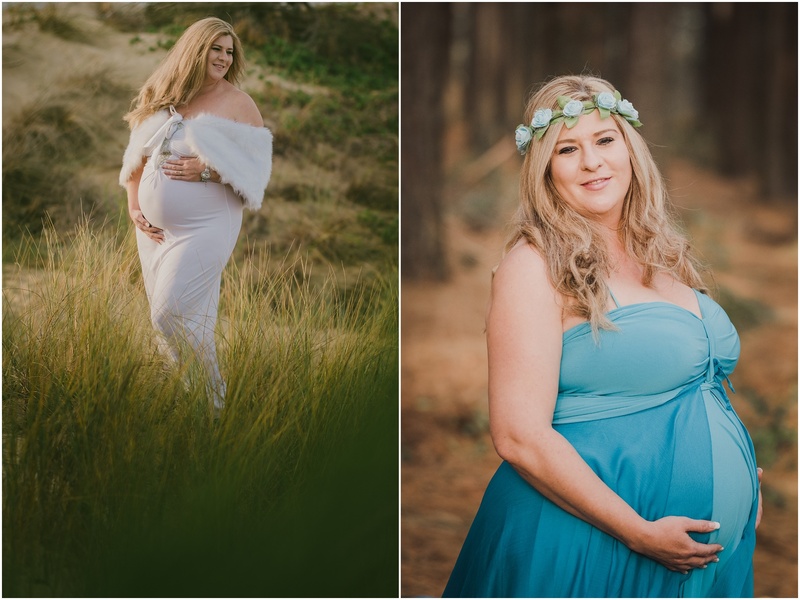 So happy with how thing turned out in the end, love these images of beautiful Roxzaan and her family expecting their second little one. 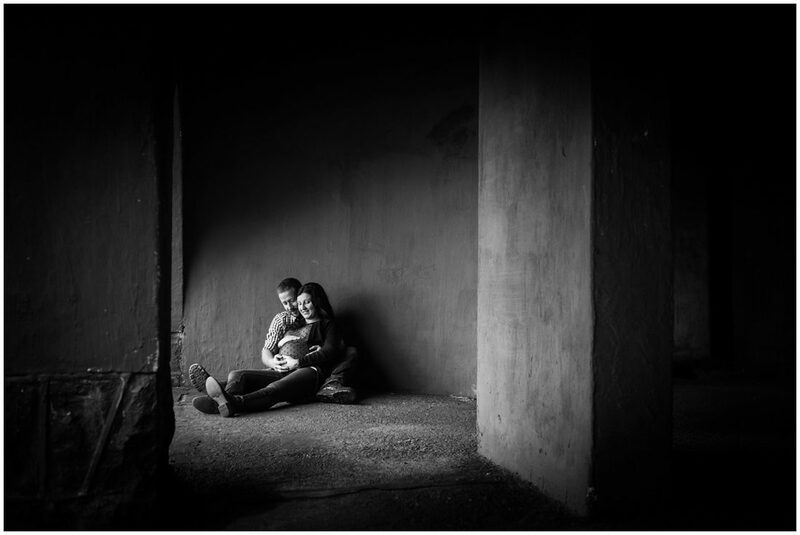 A session filled with emotion. 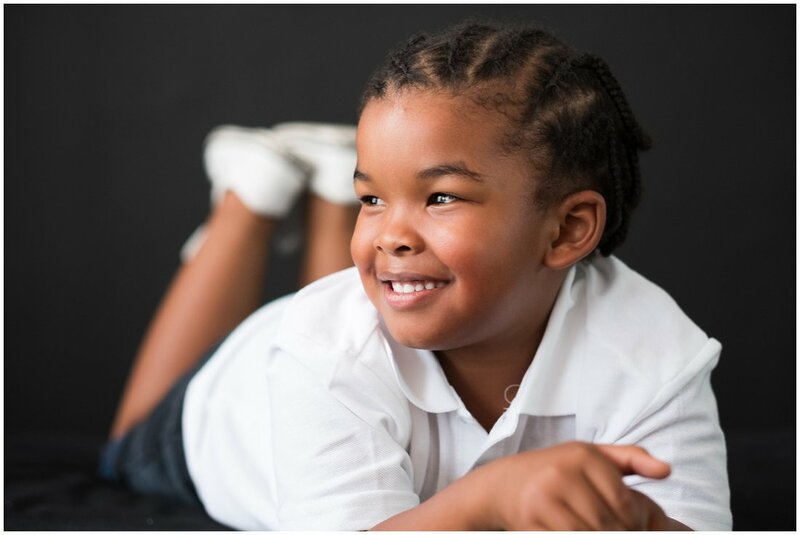 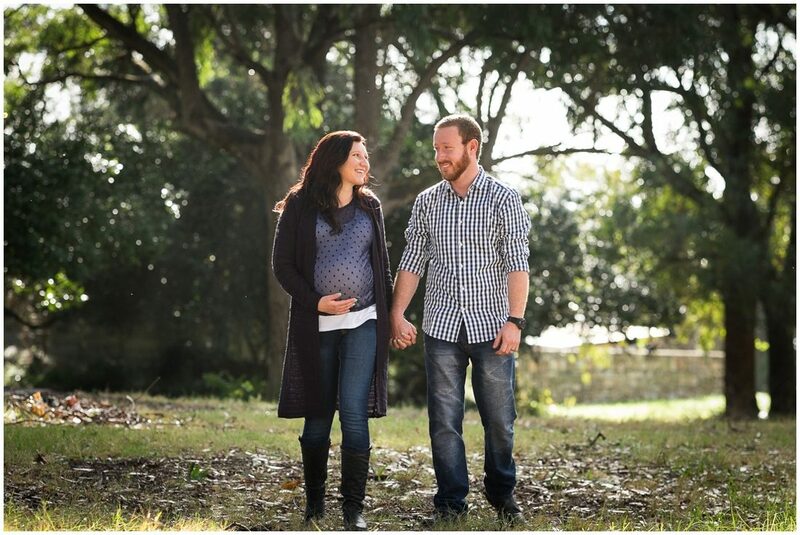 A story of broken hearts healed by grace and filled with hope. 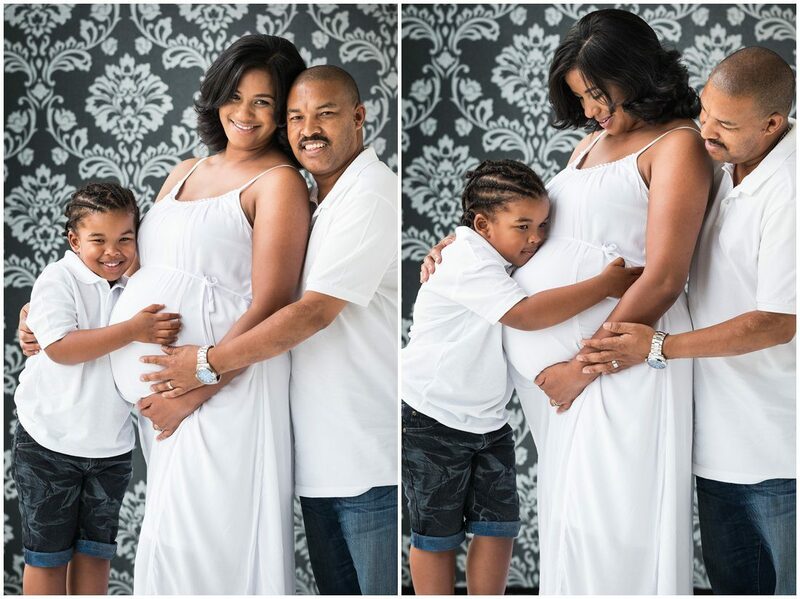 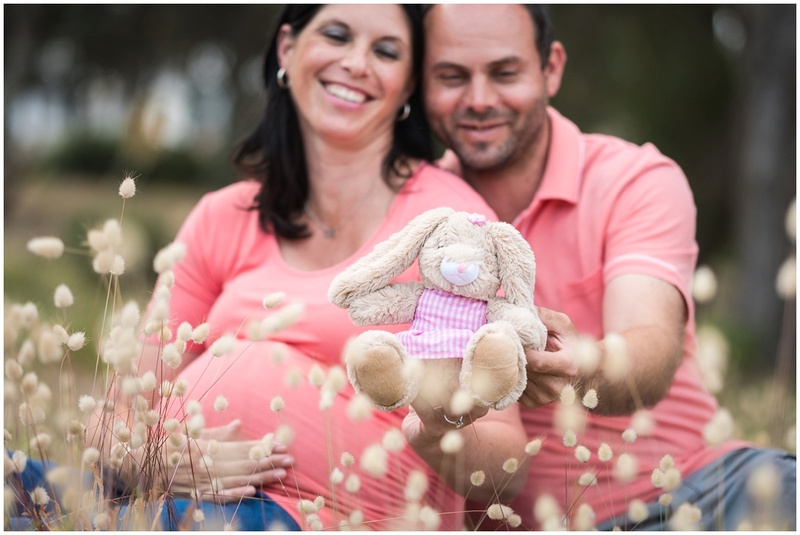 Marianca and Shaun are expecting their first little bundle of joy, a little girl. 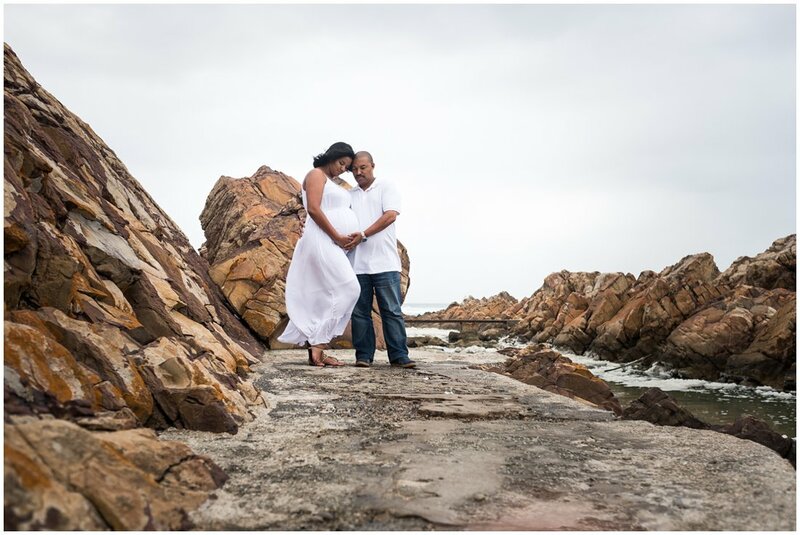 Granny is very excited and booked this surprise session for the couple. 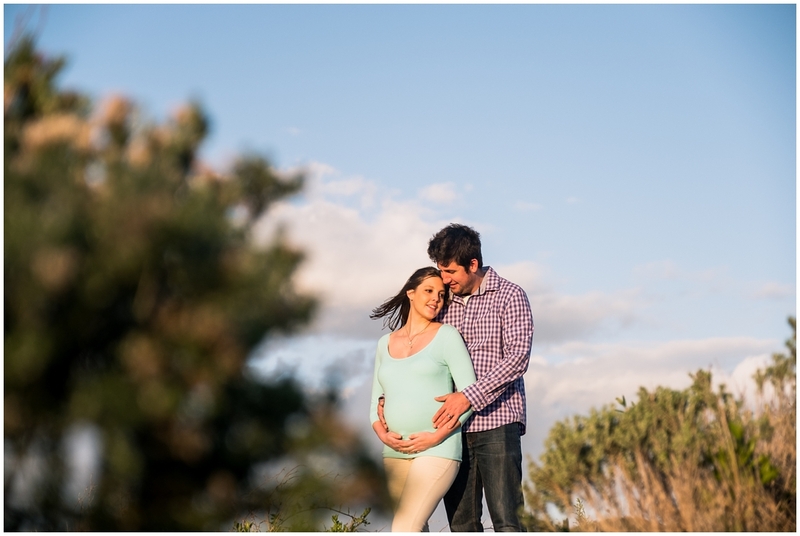 Such an easy going couple and a joy to photograph, looking forward to the newborn session early next month. Enjoy these last few days with her safely under your heart! 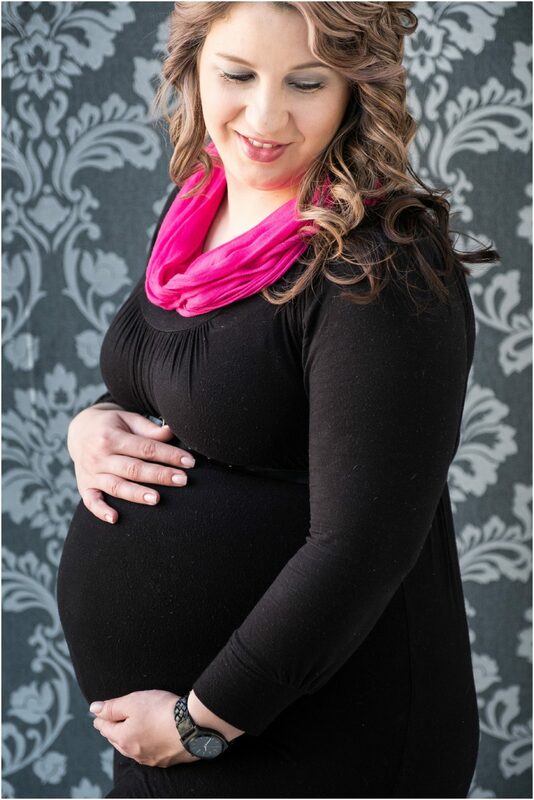 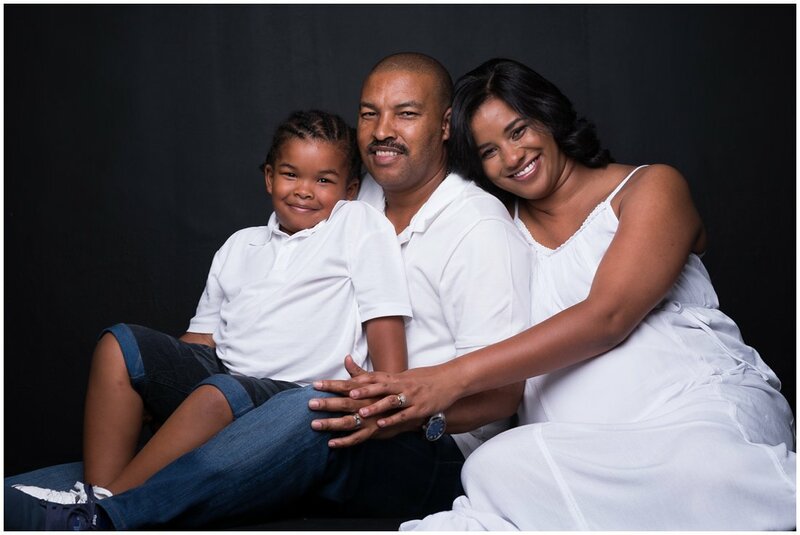 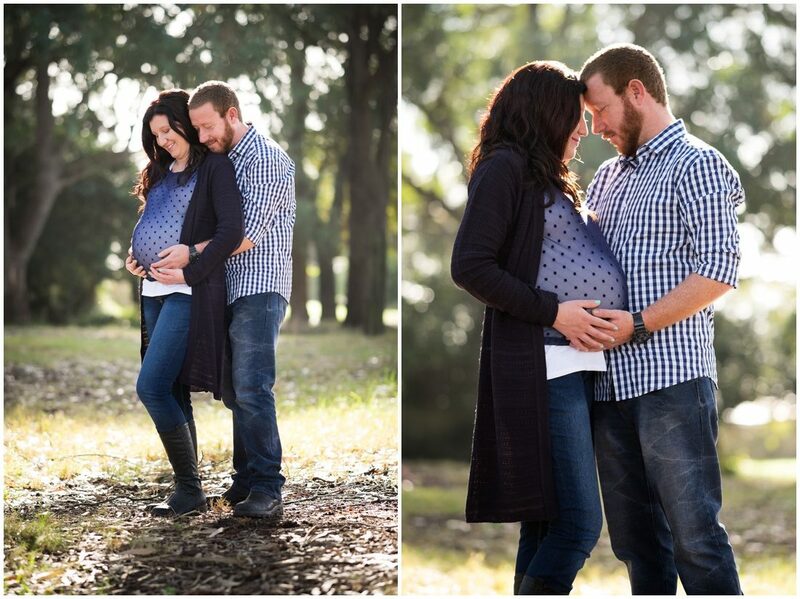 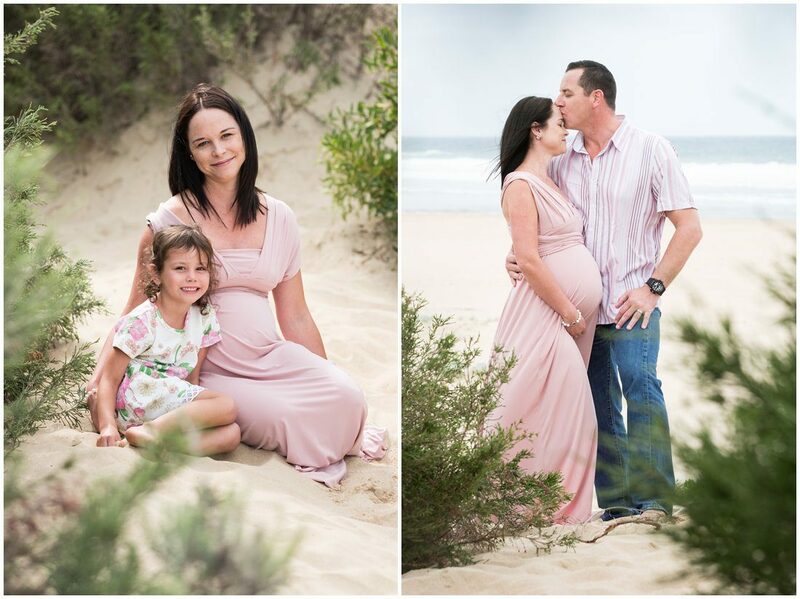 Le-Ann & Gerhard are expecting their first little bundle of joy! 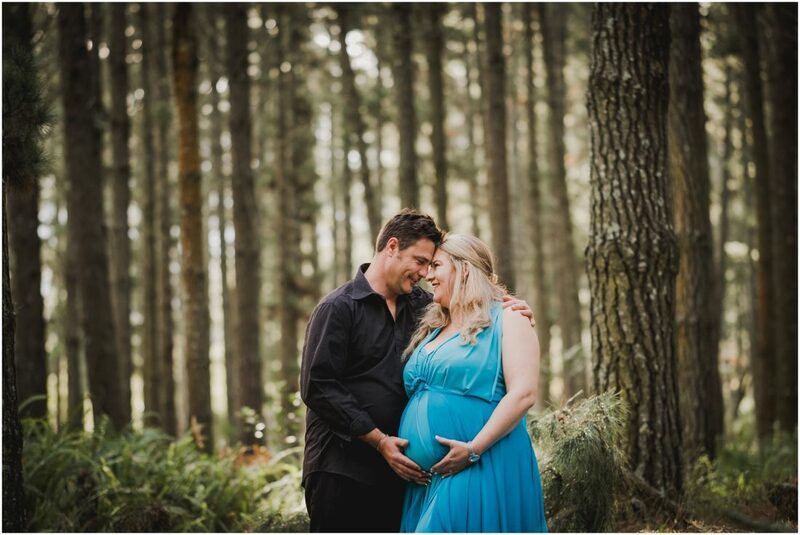 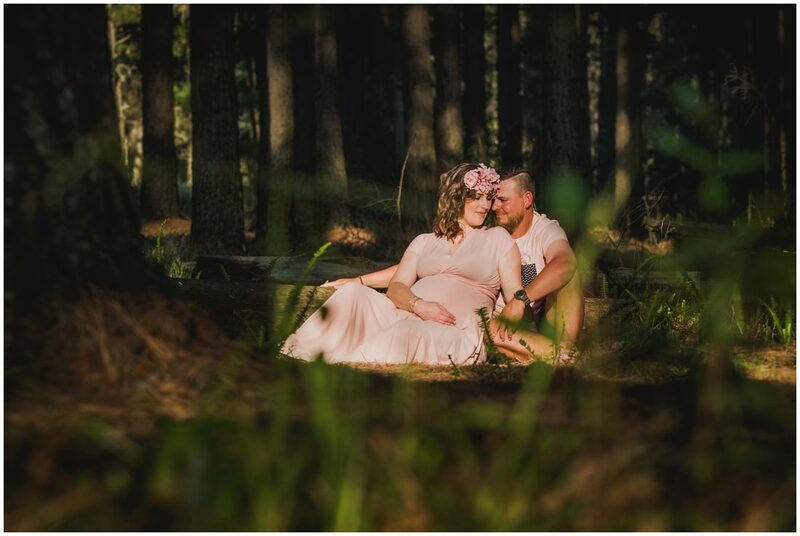 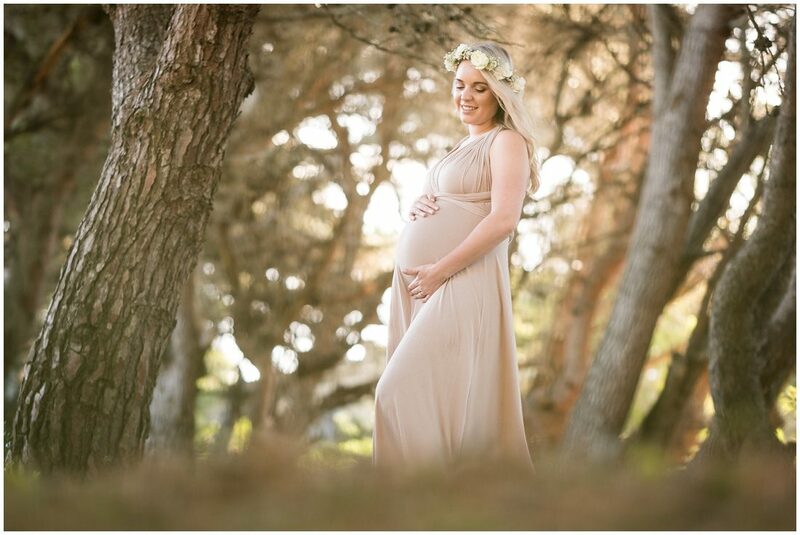 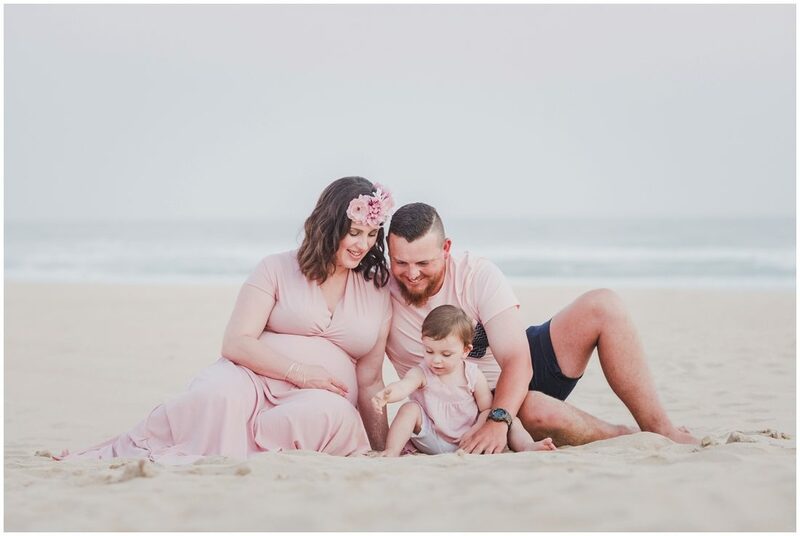 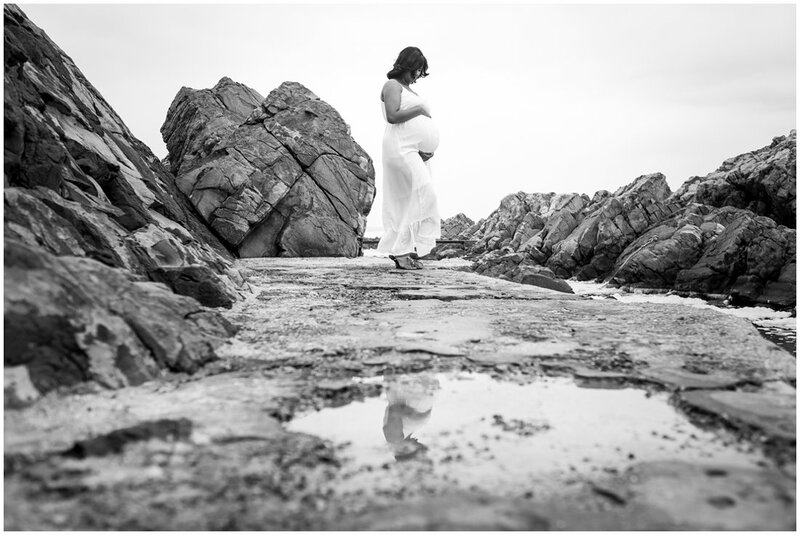 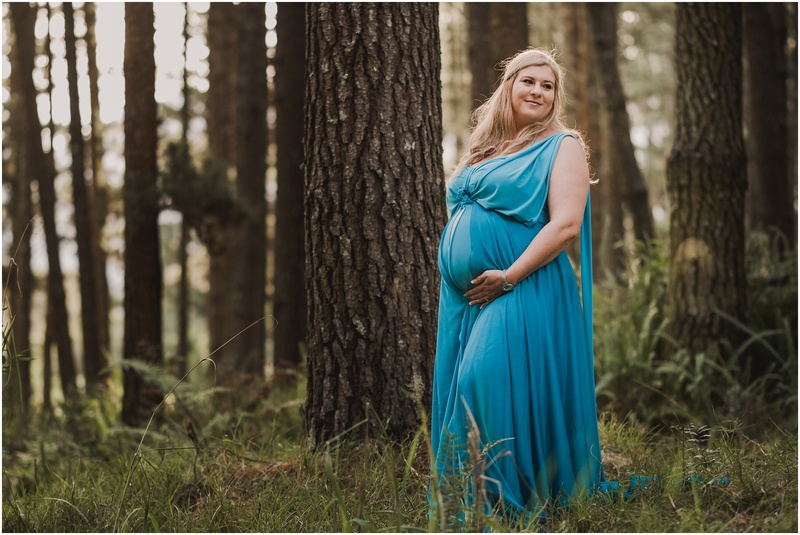 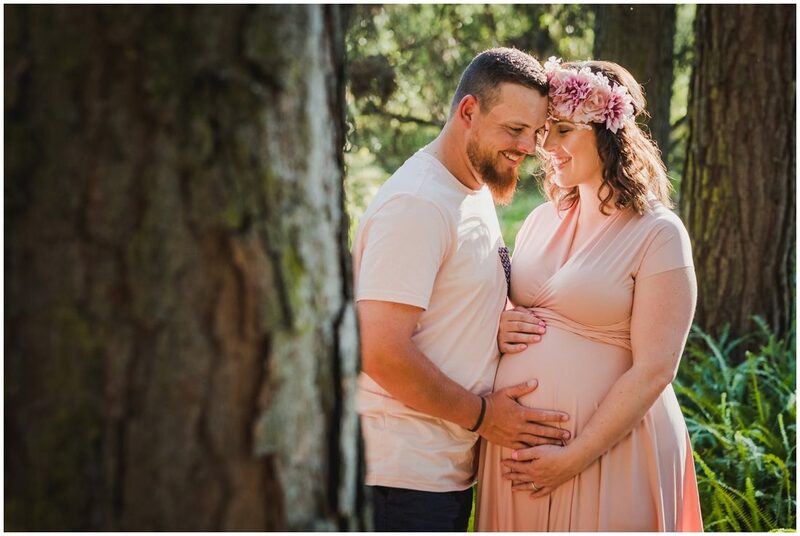 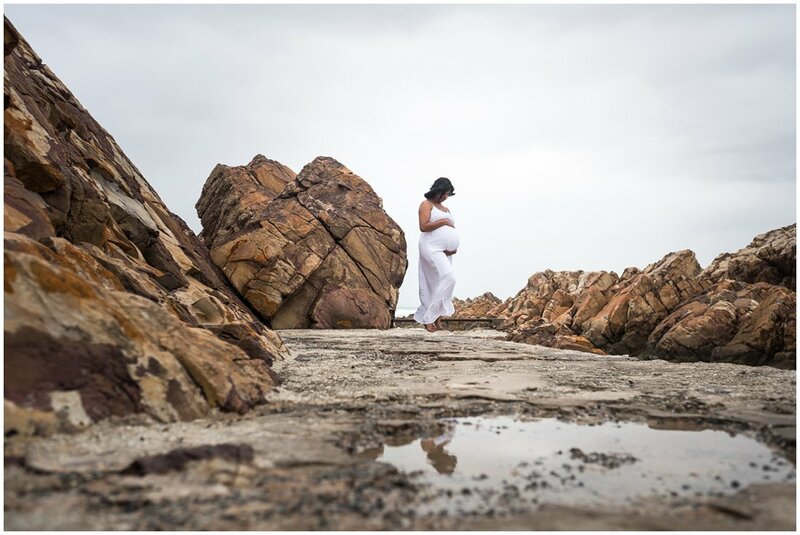 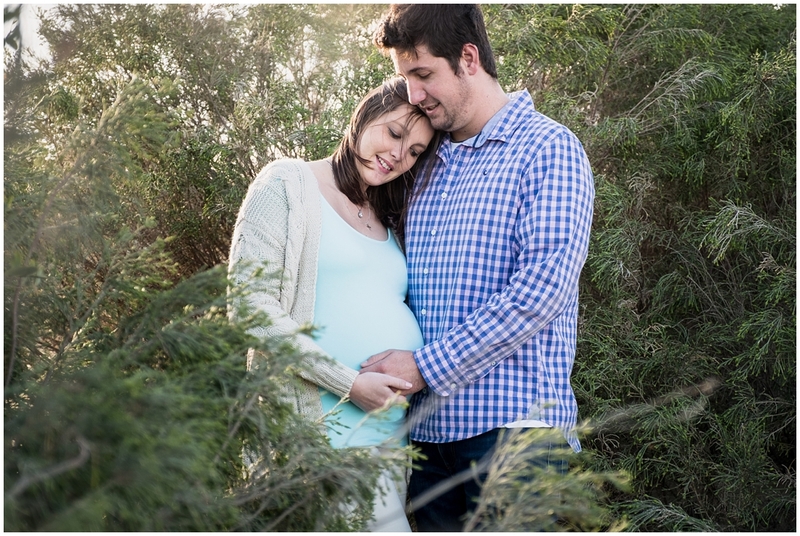 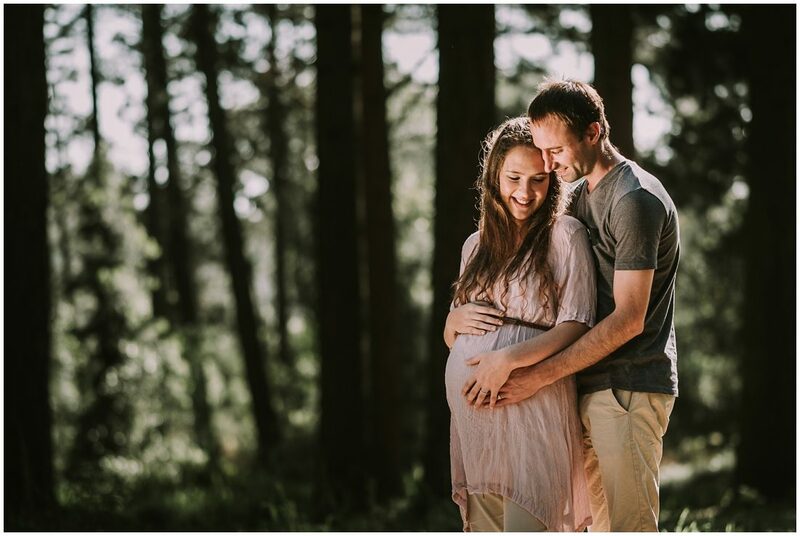 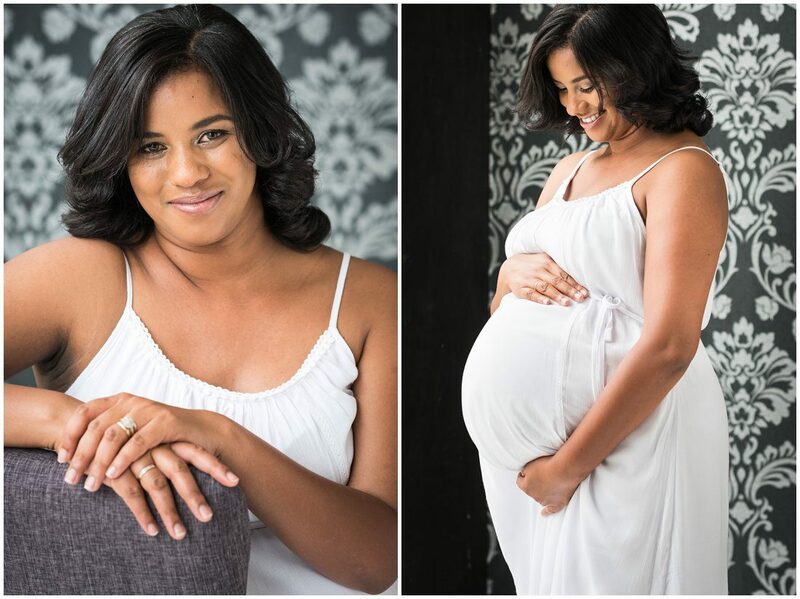 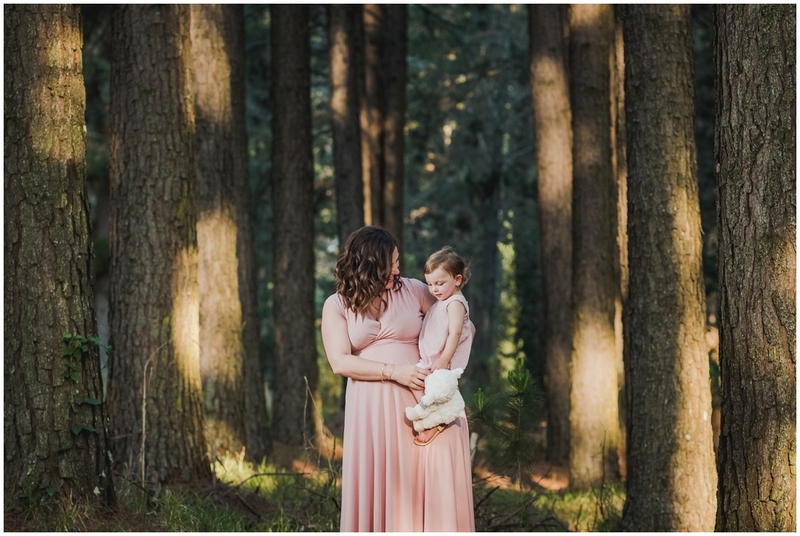 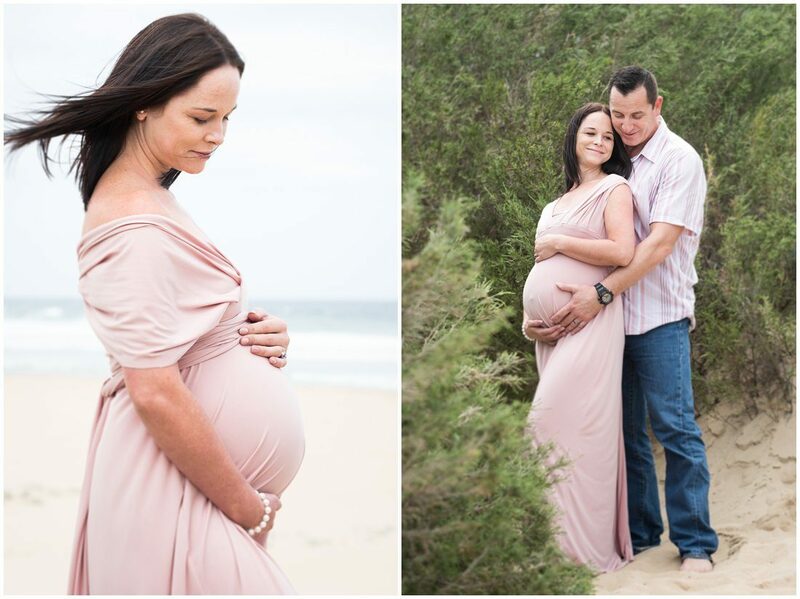 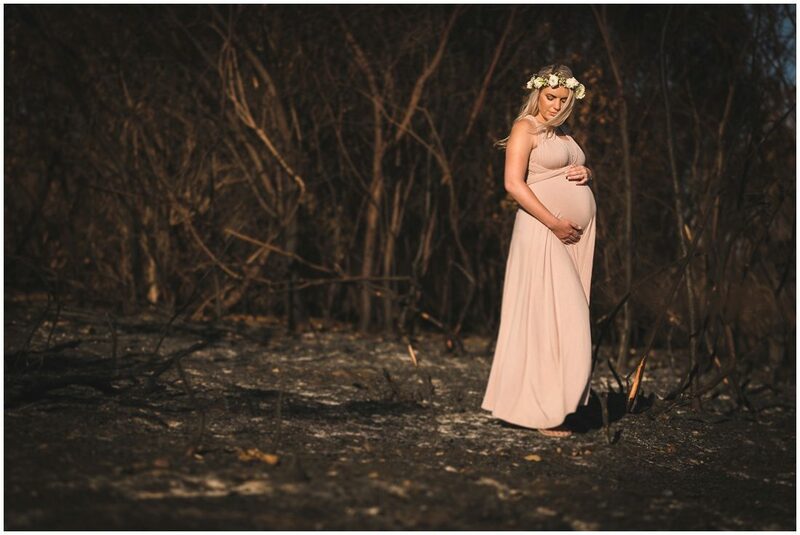 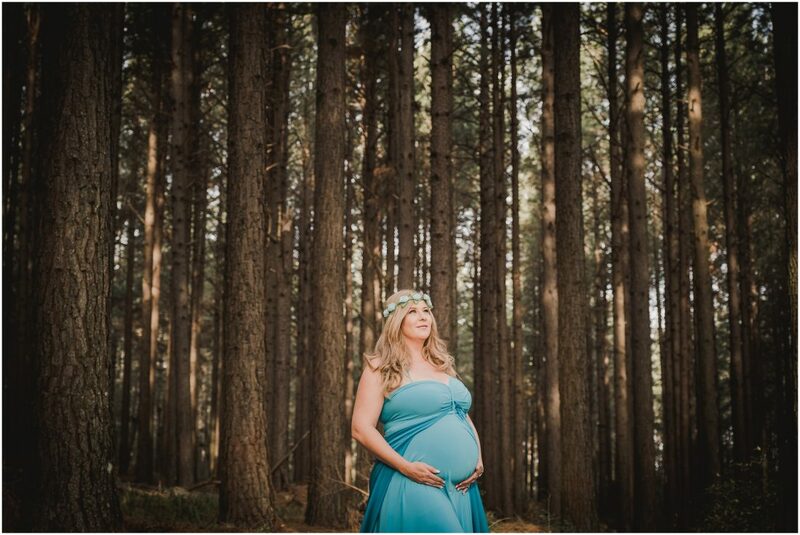 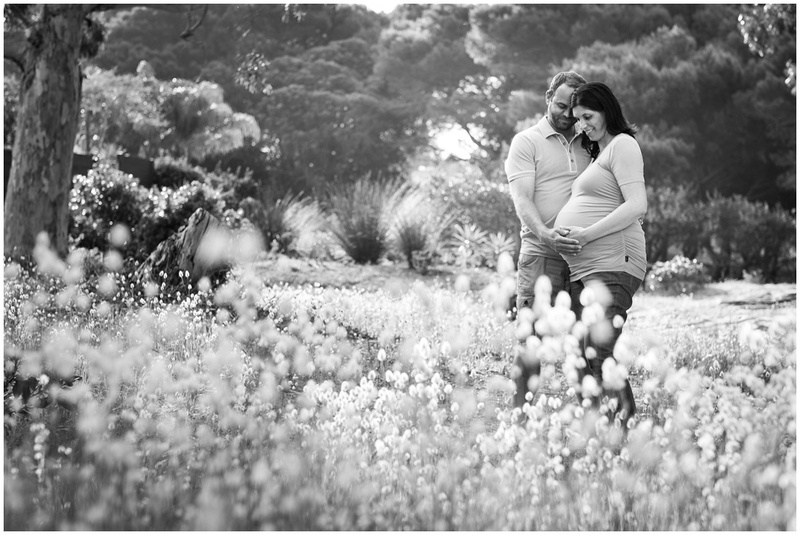 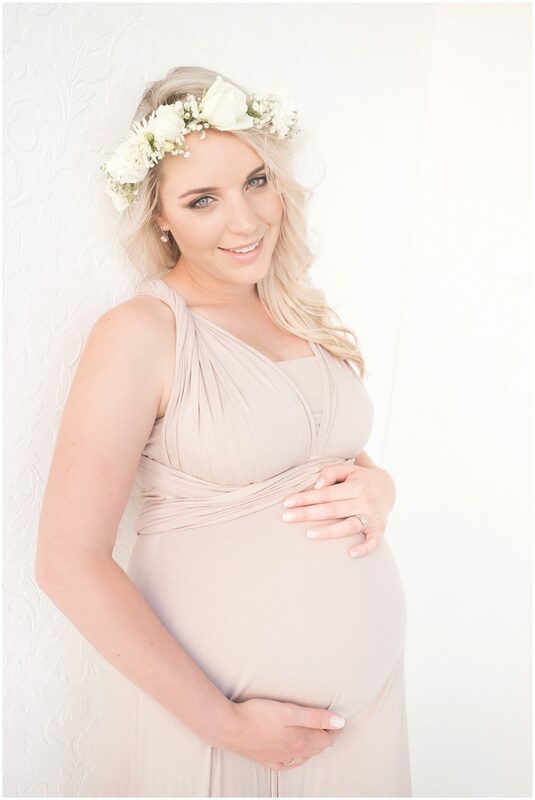 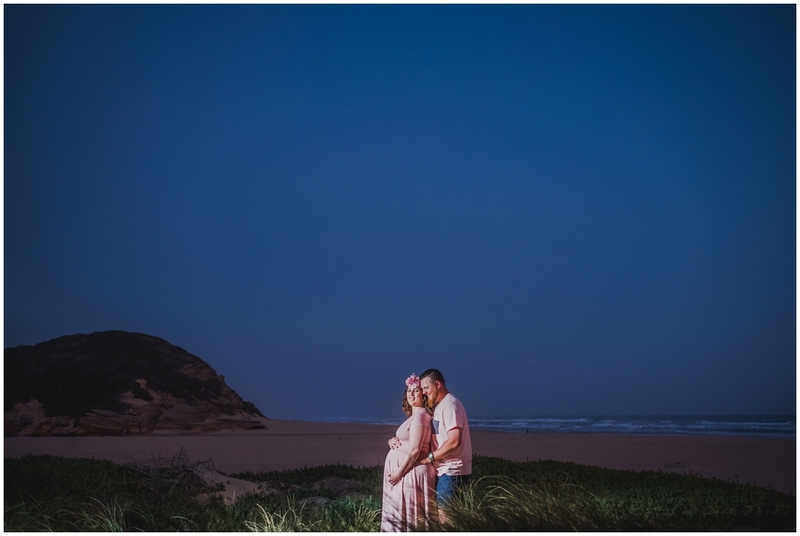 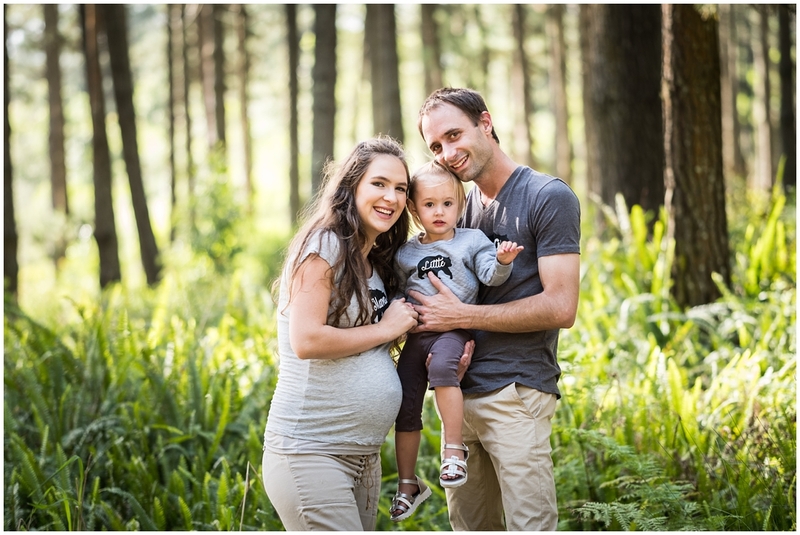 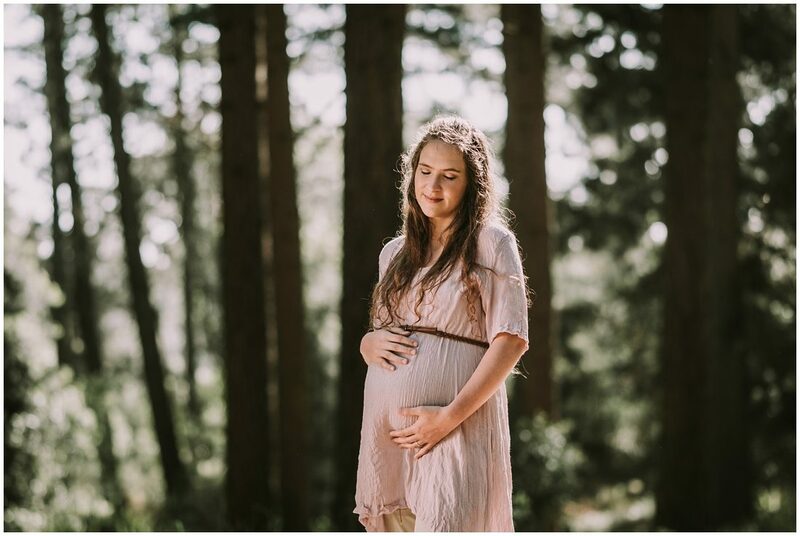 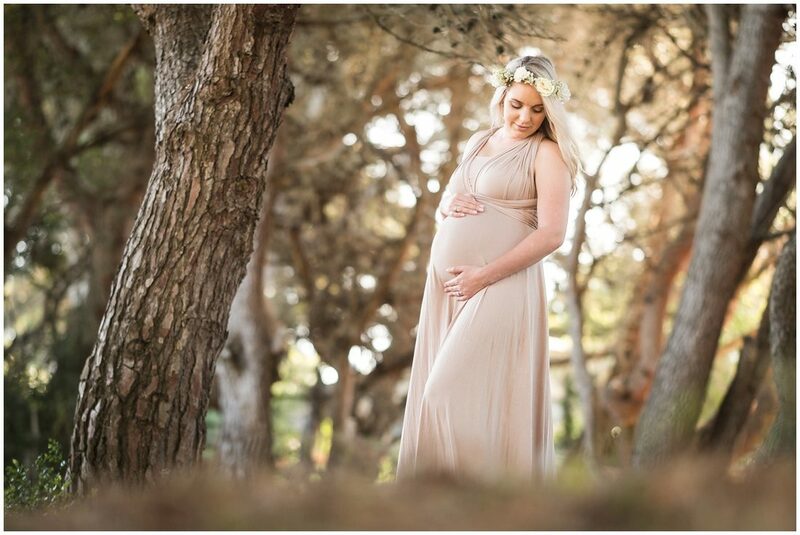 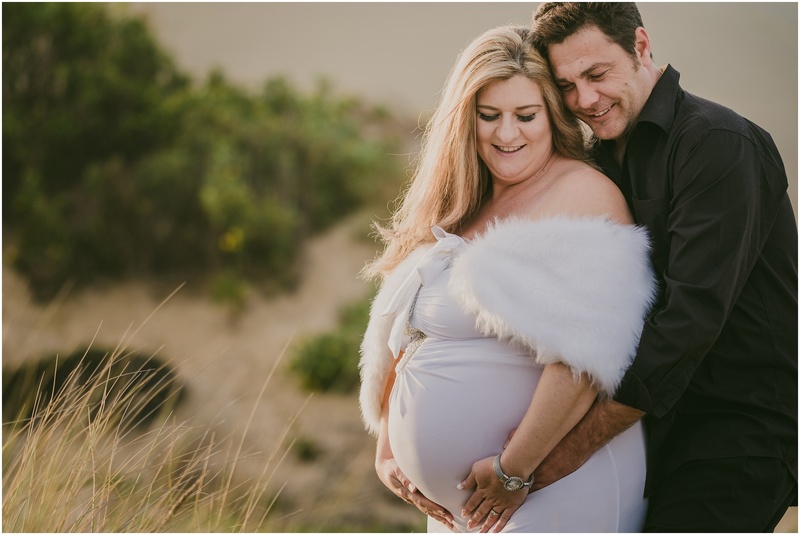 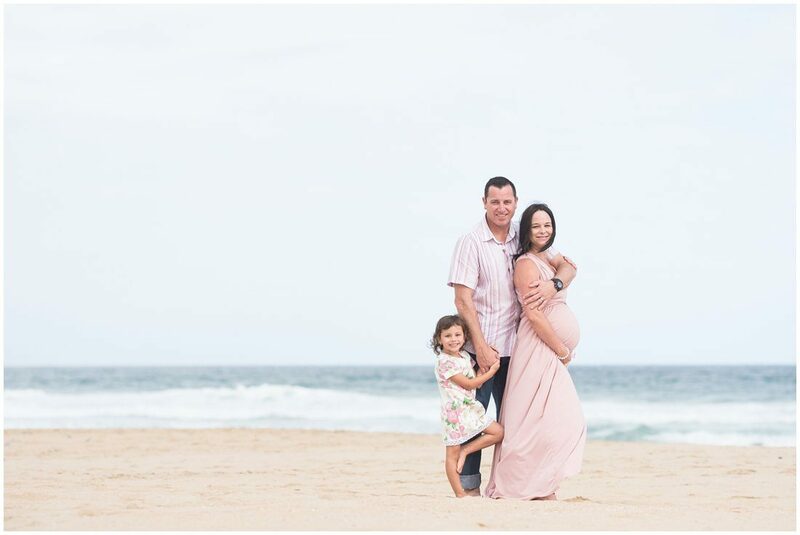 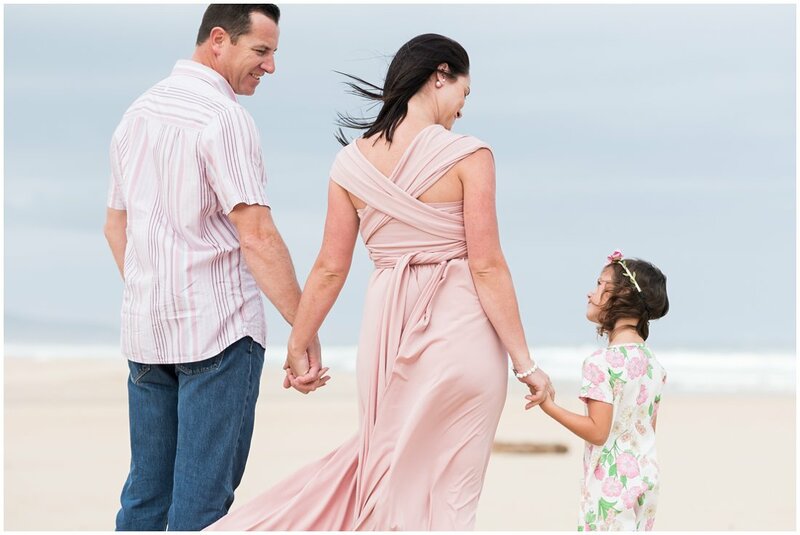 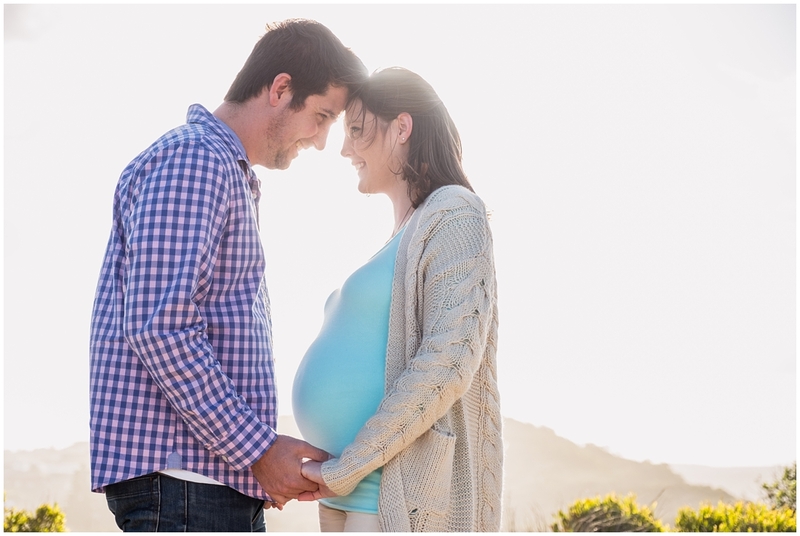 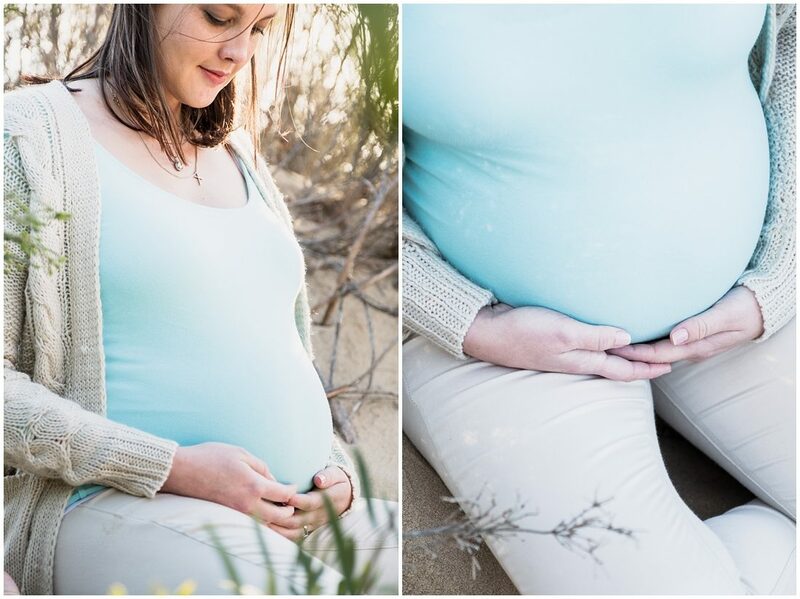 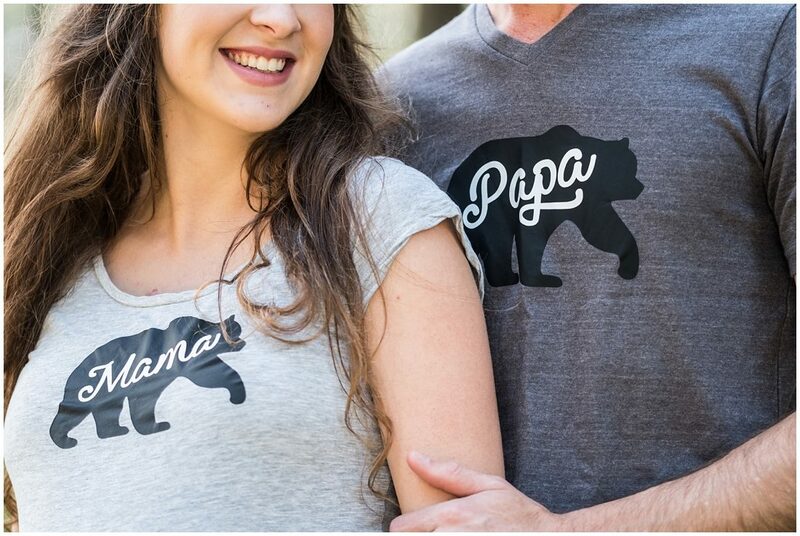 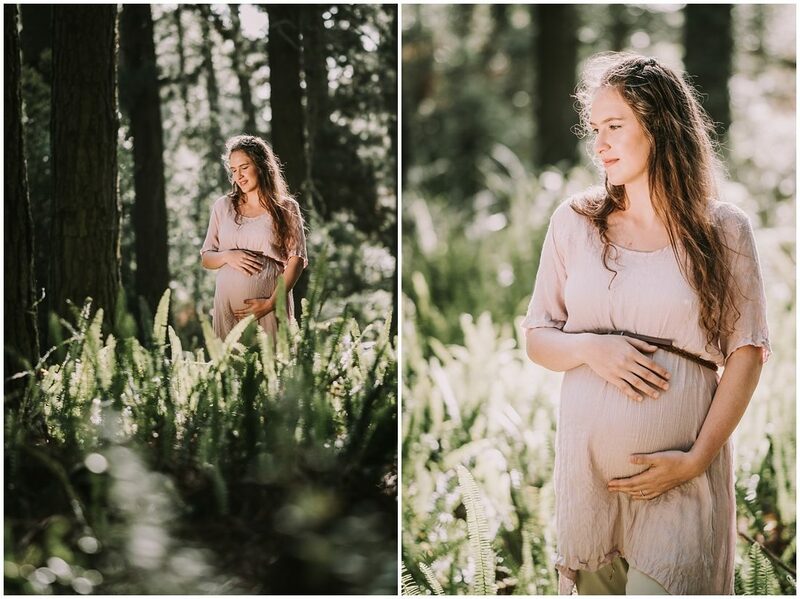 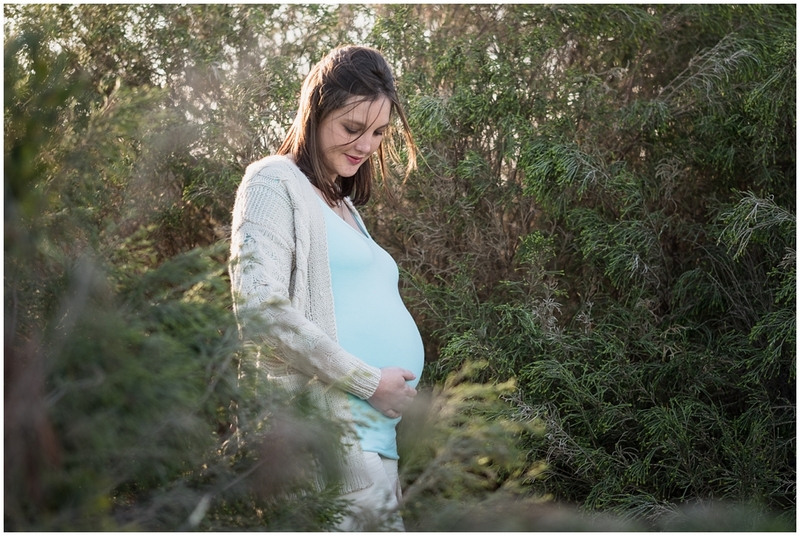 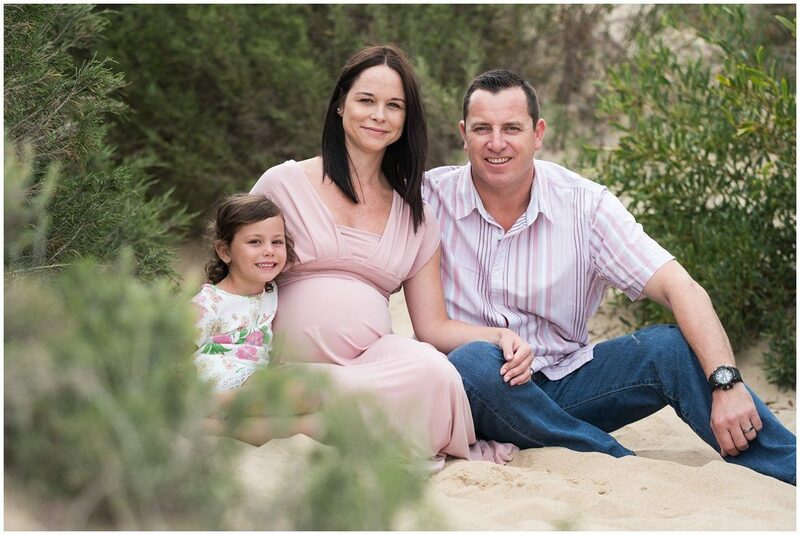 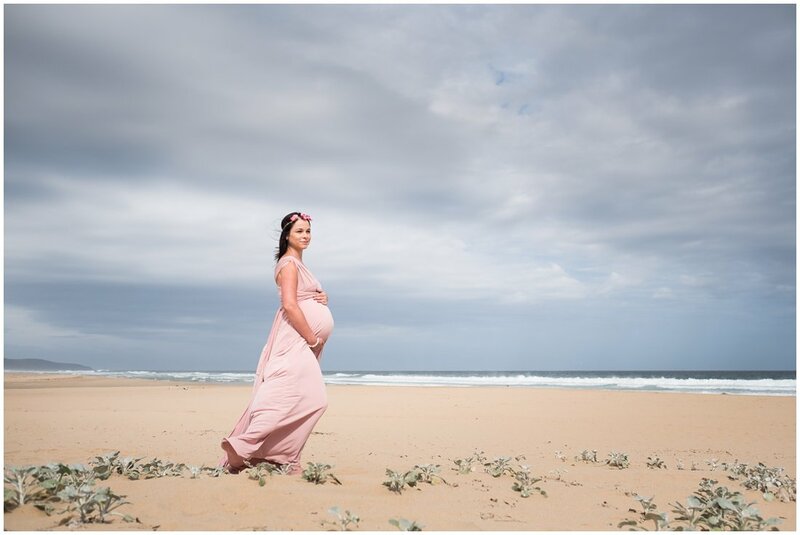 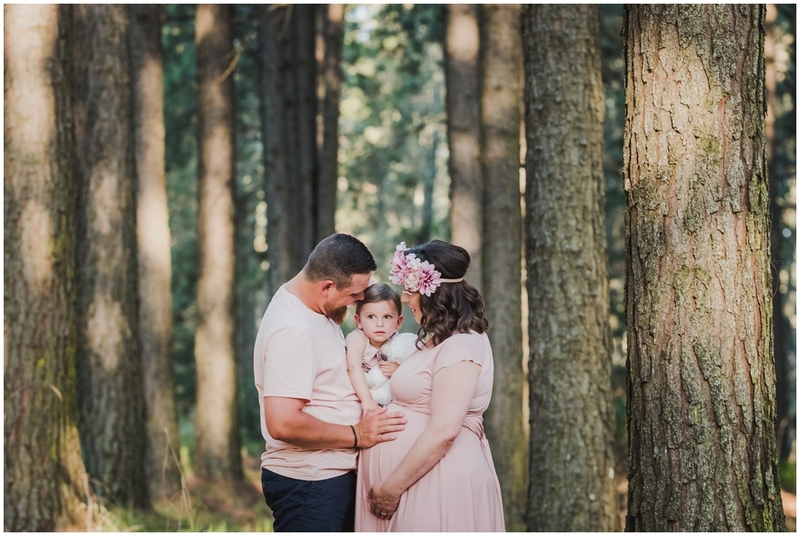 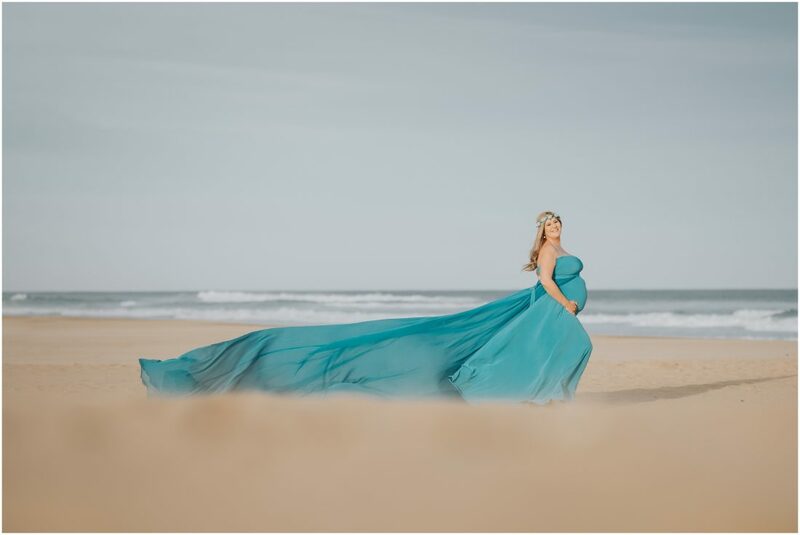 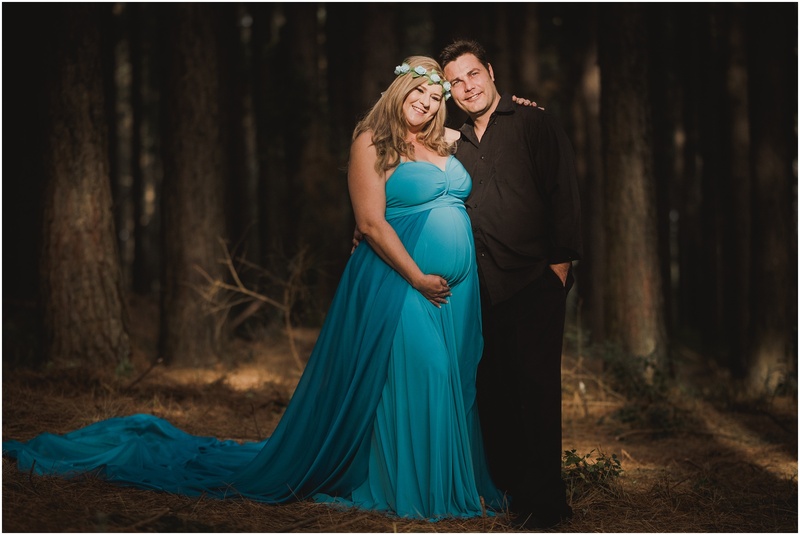 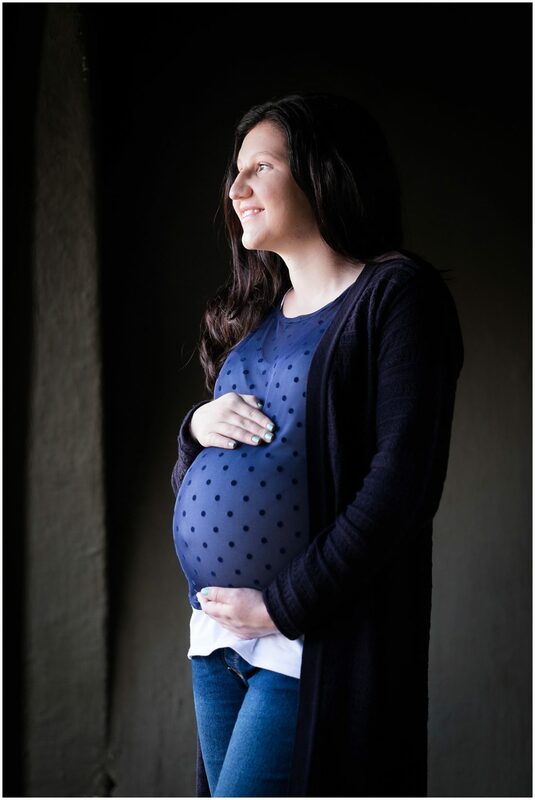 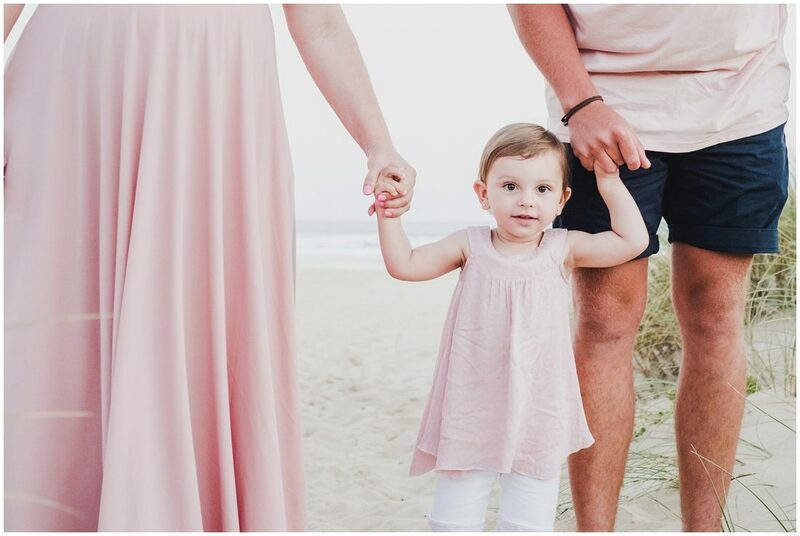 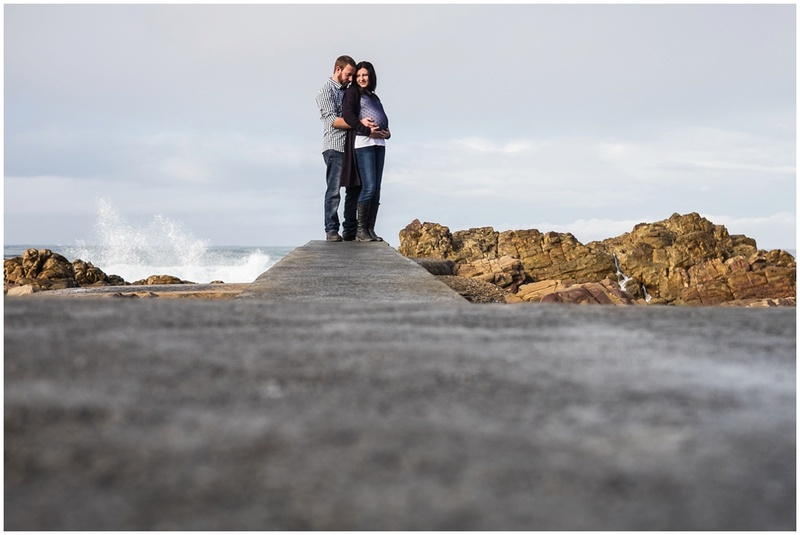 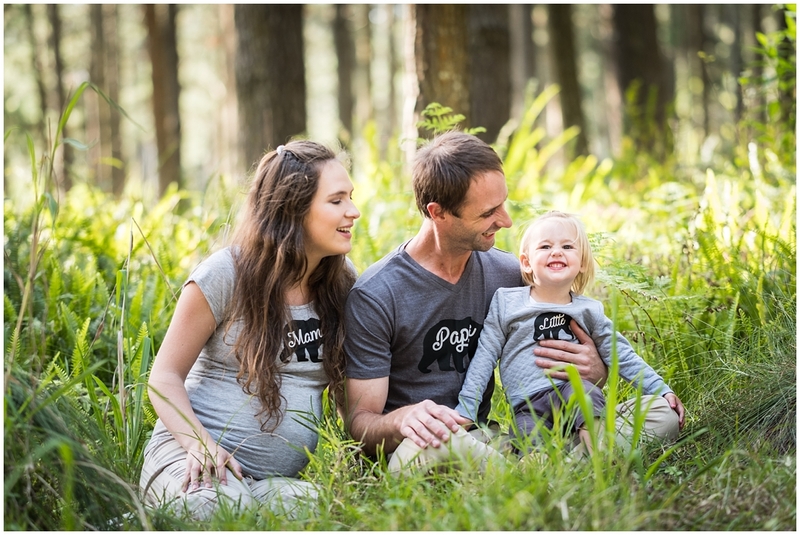 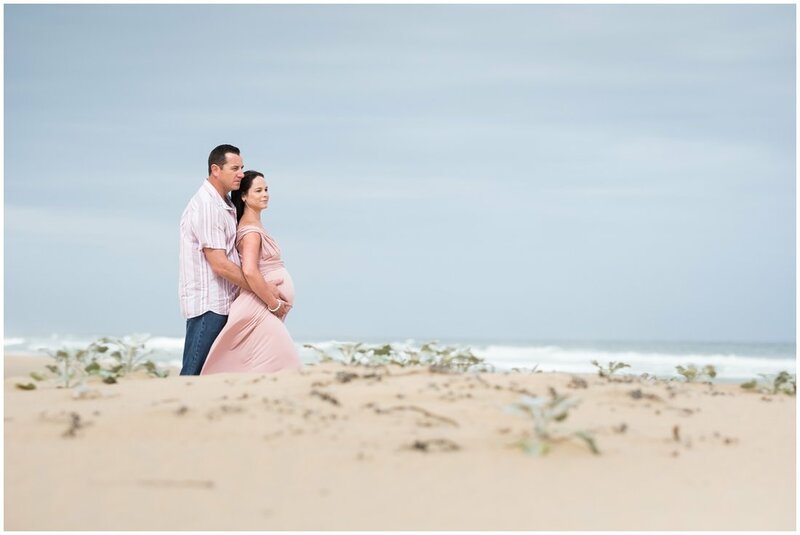 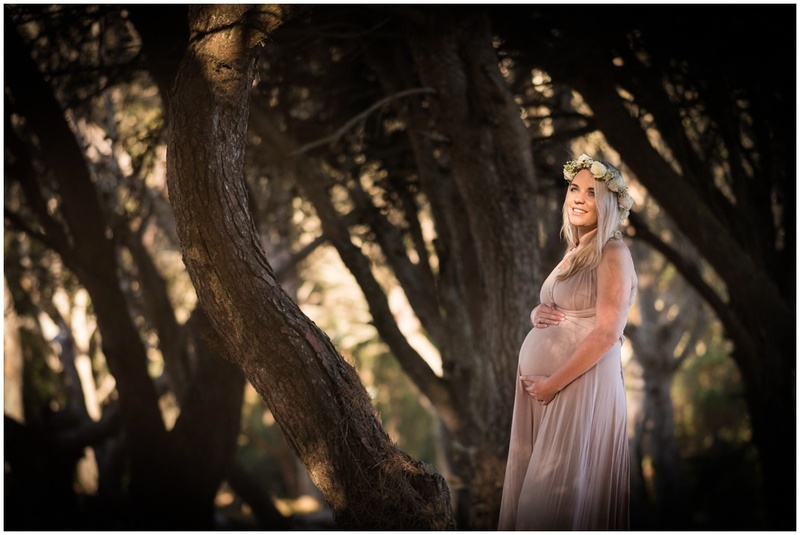 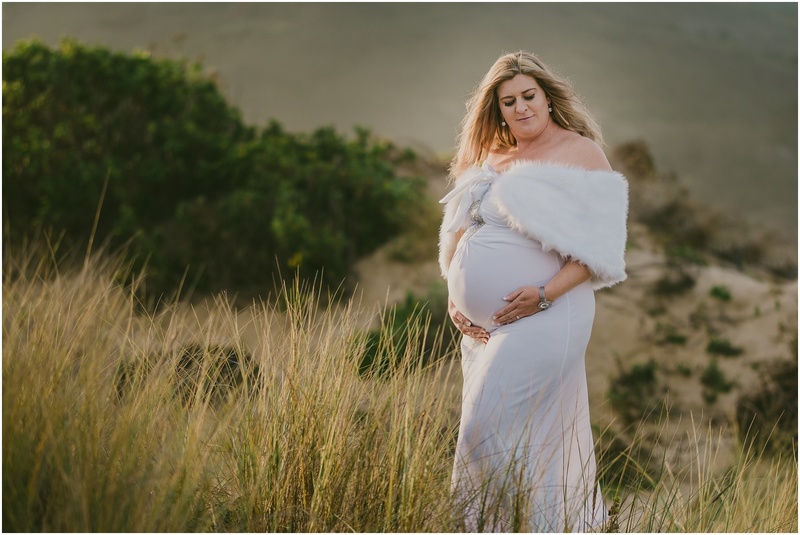 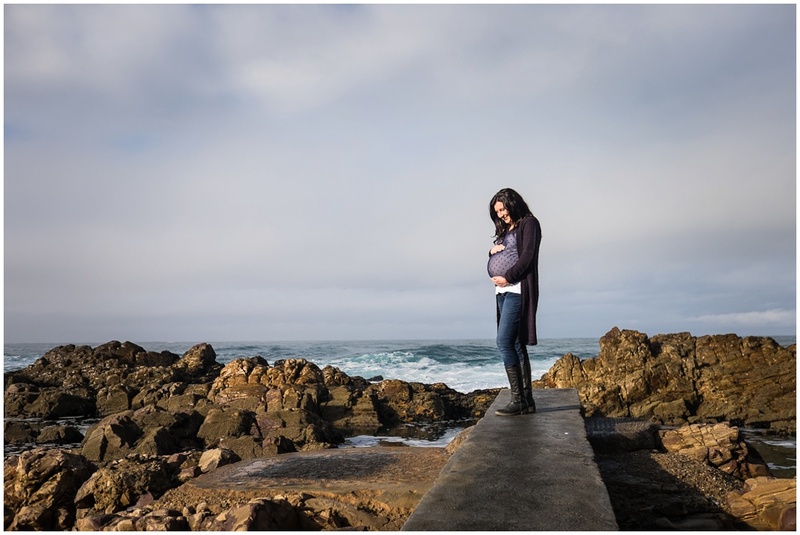 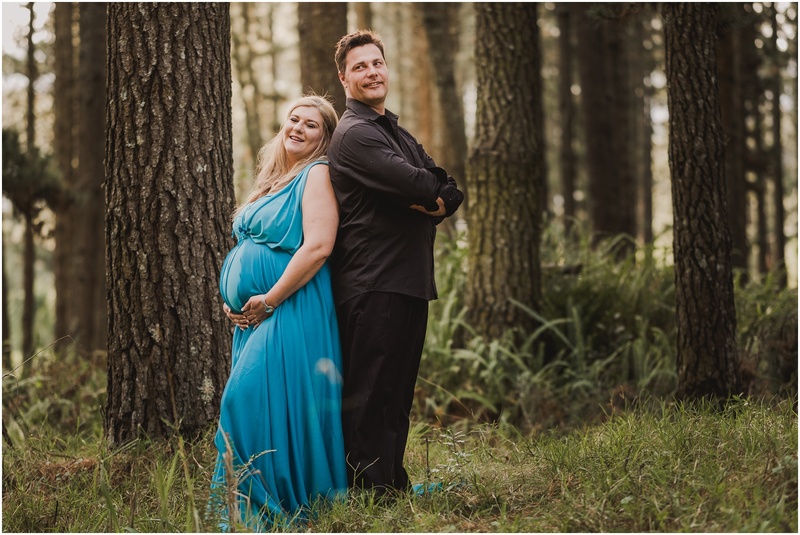 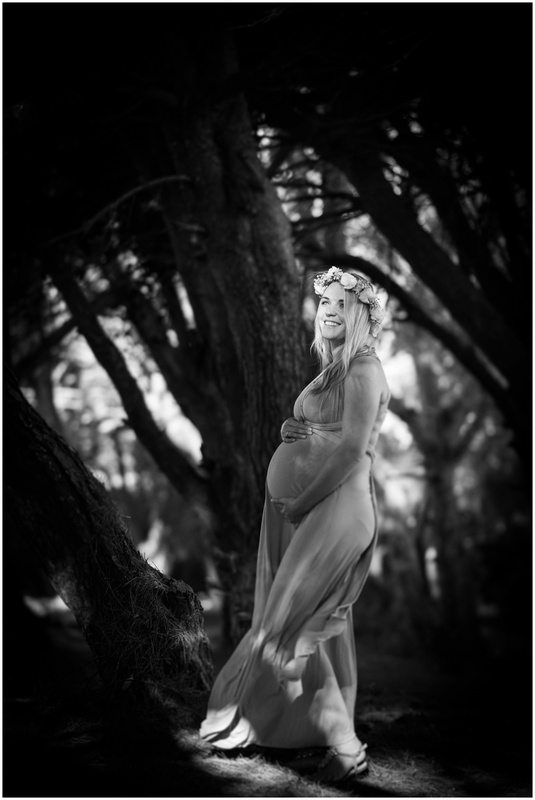 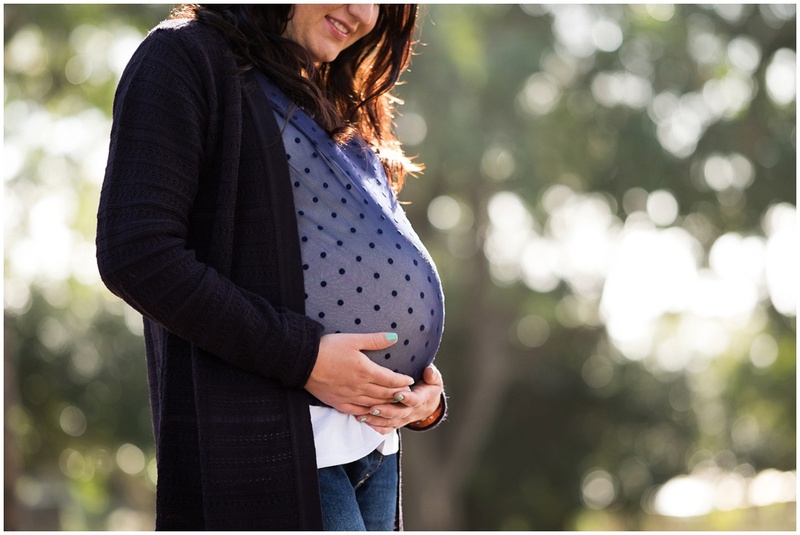 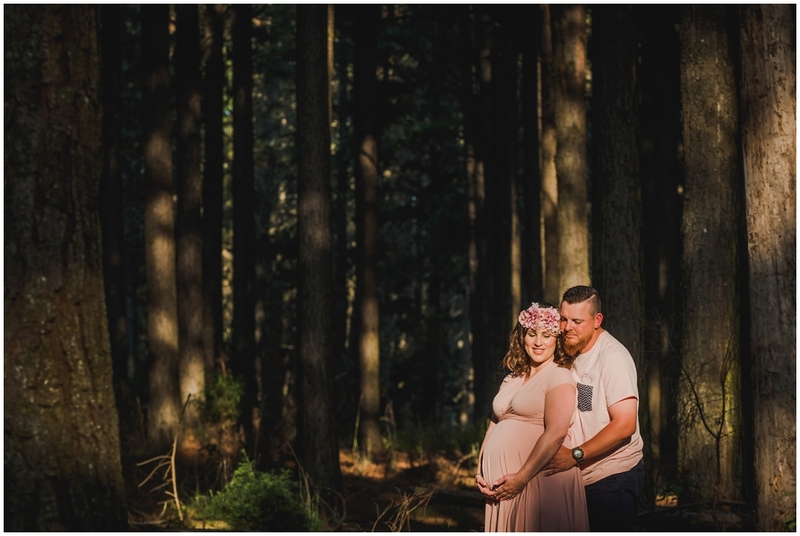 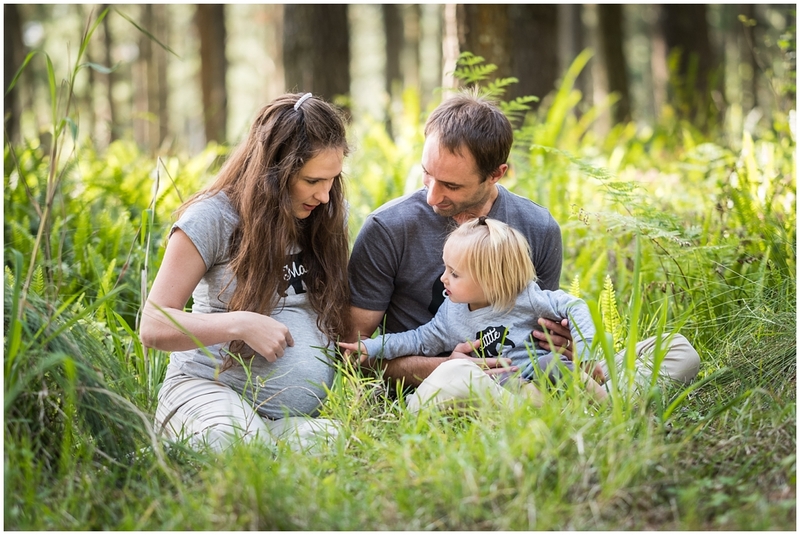 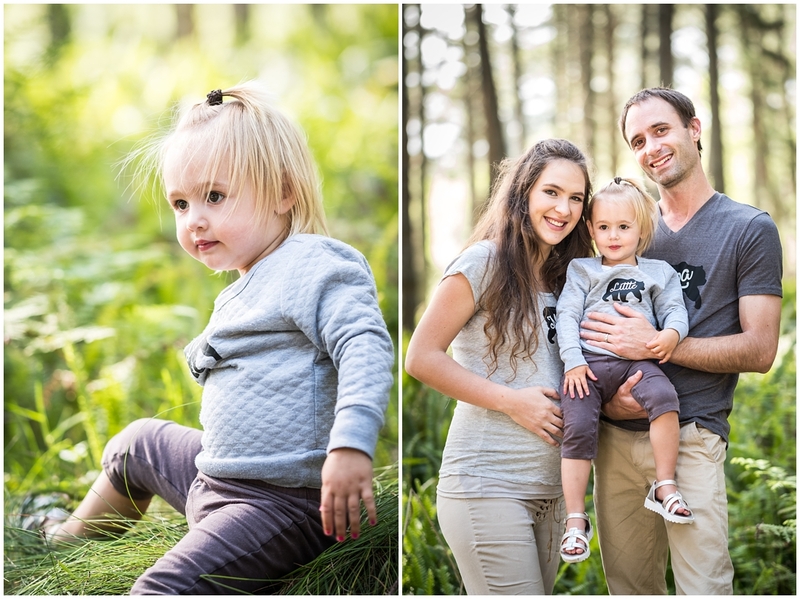 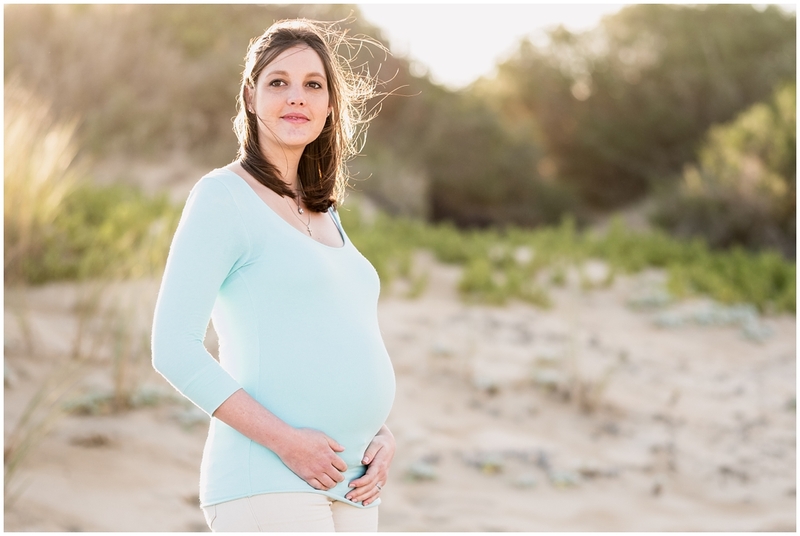 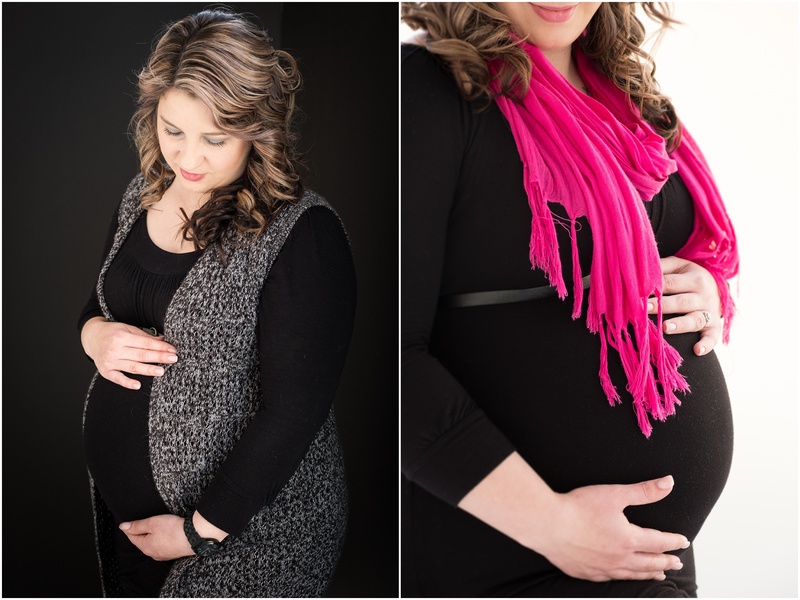 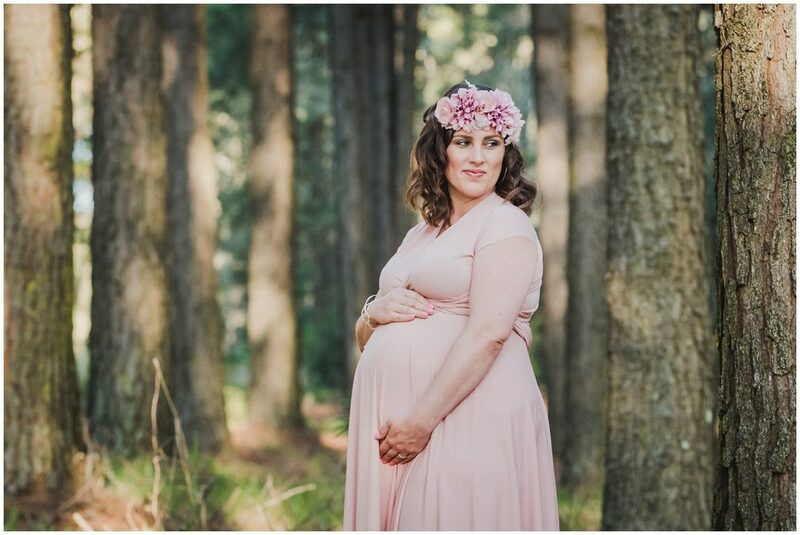 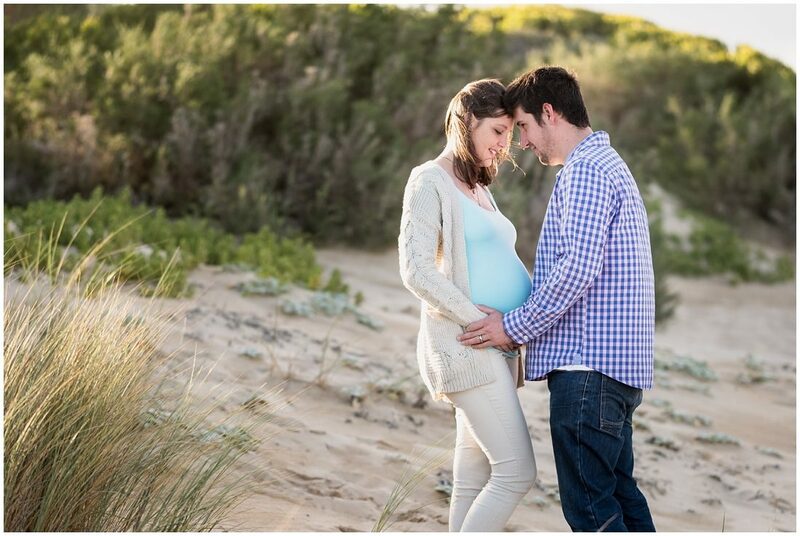 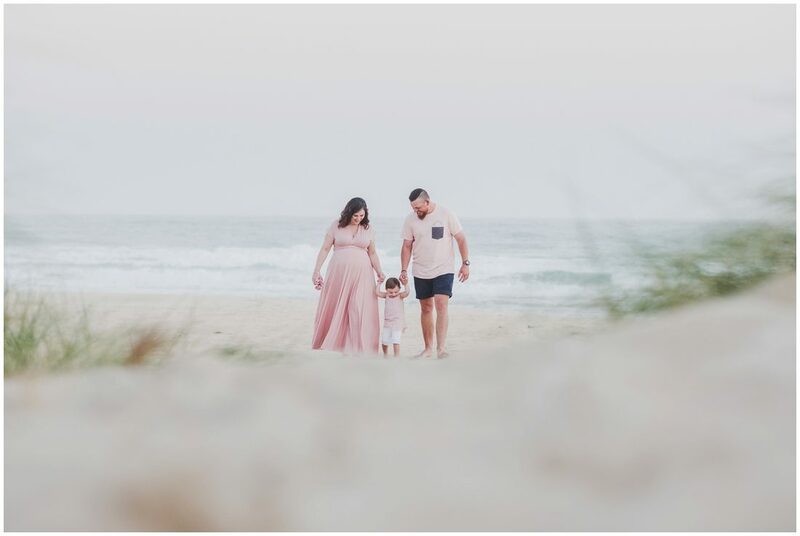 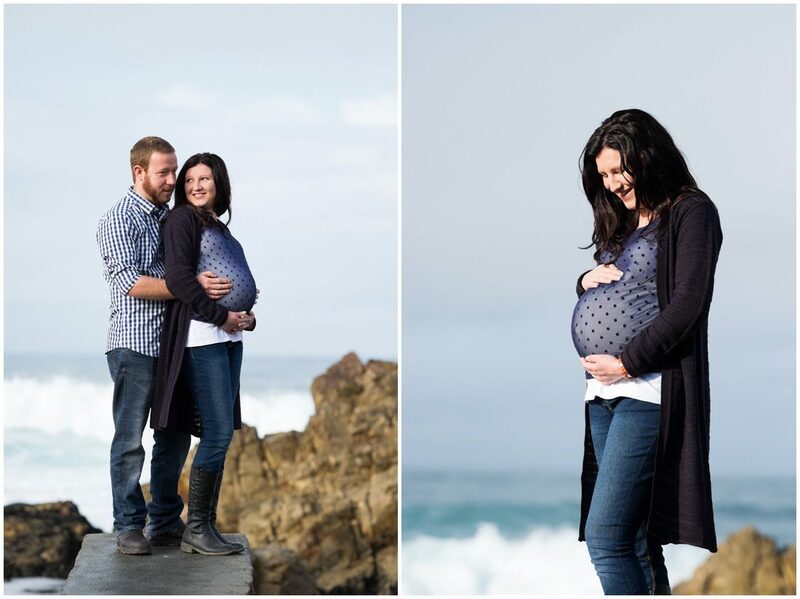 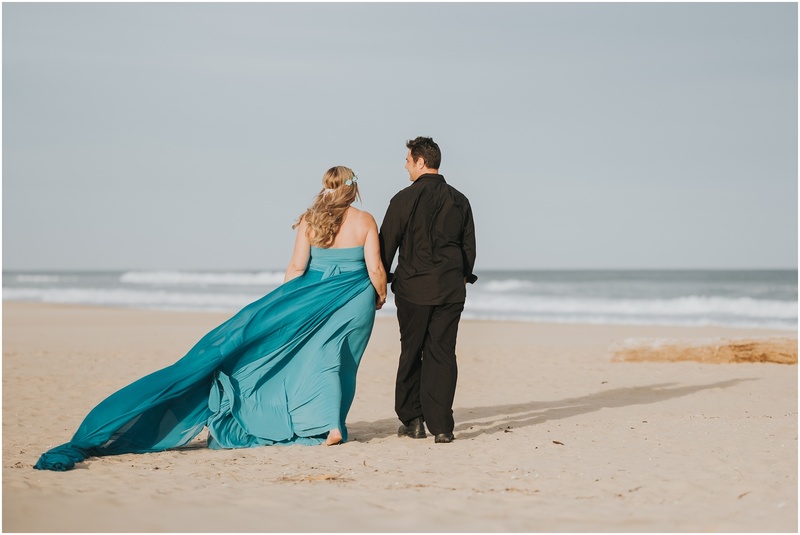 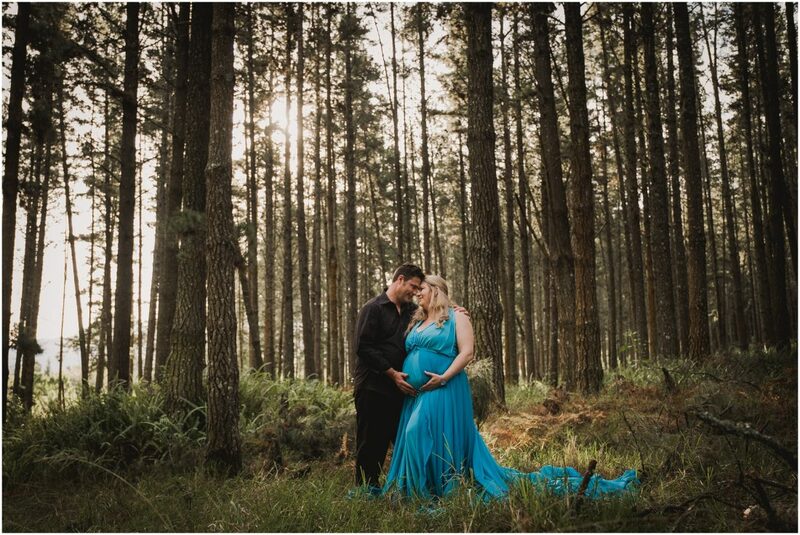 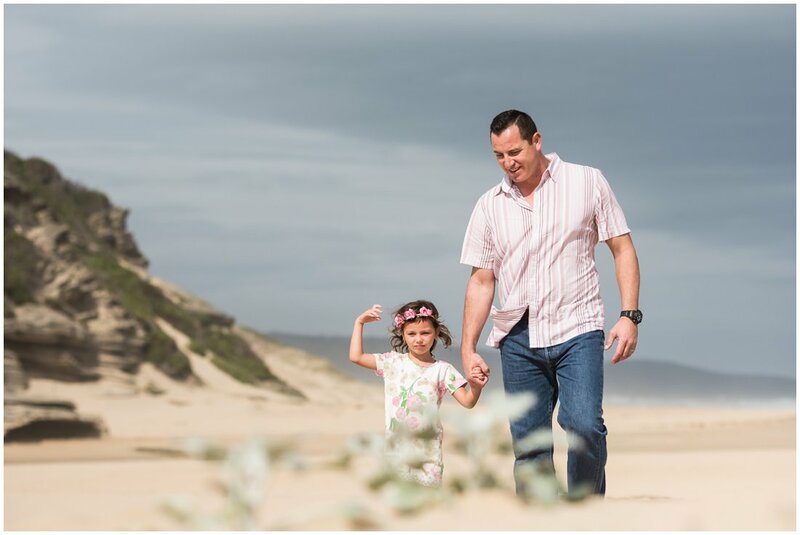 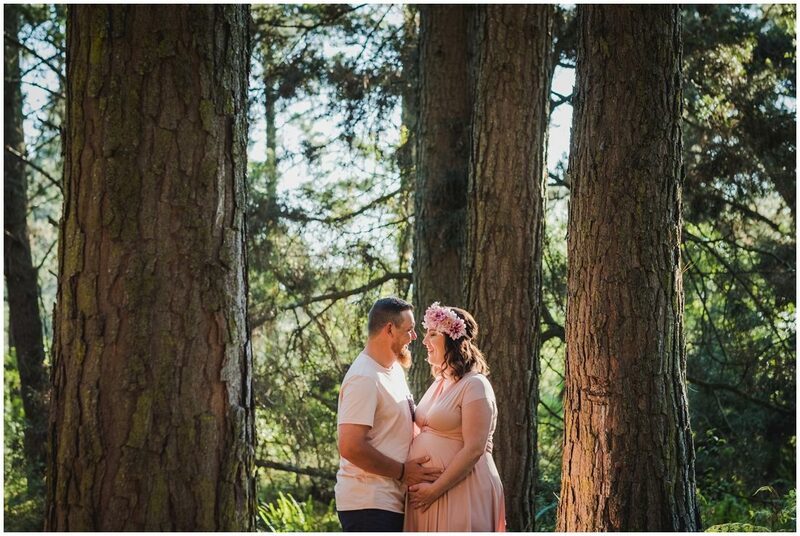 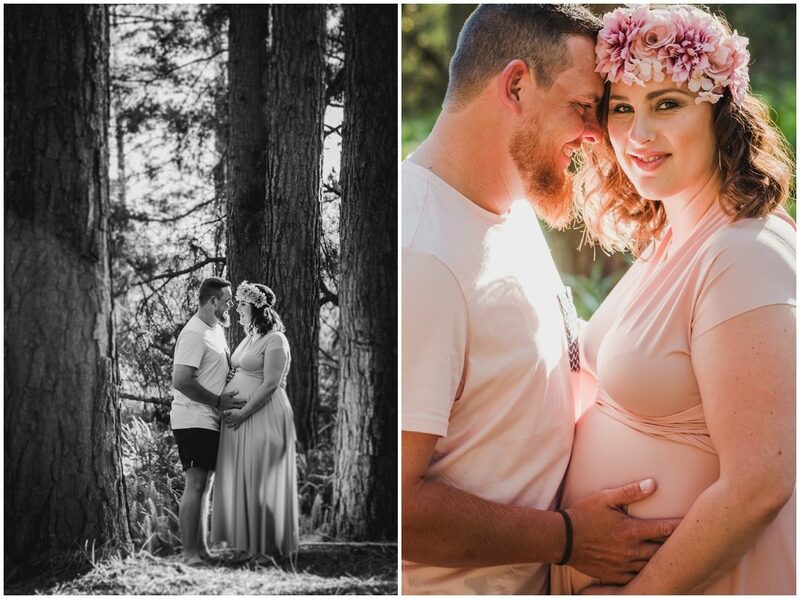 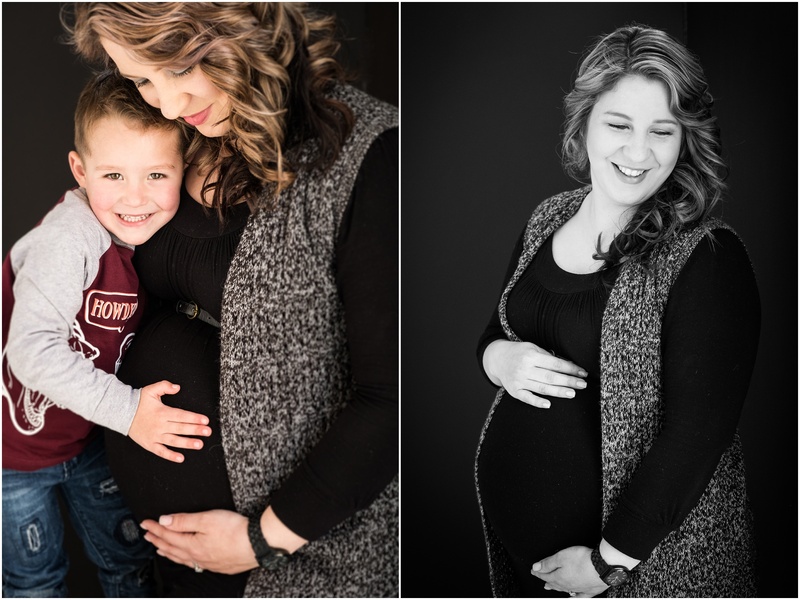 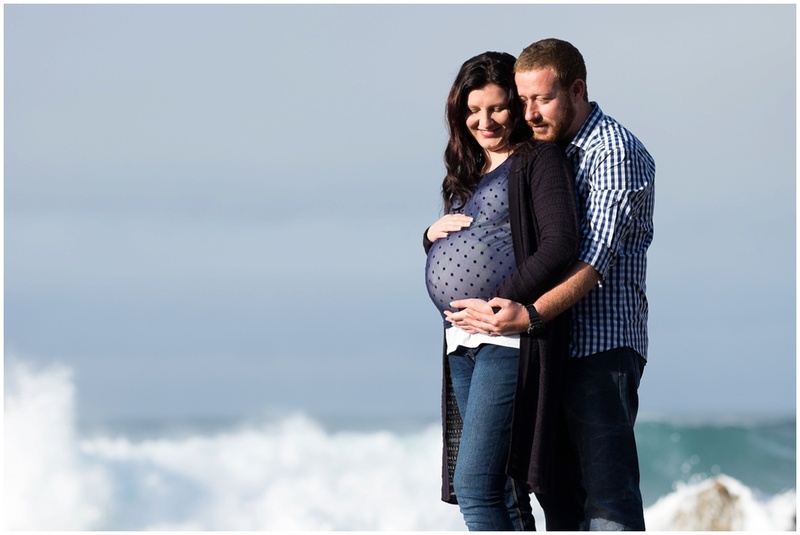 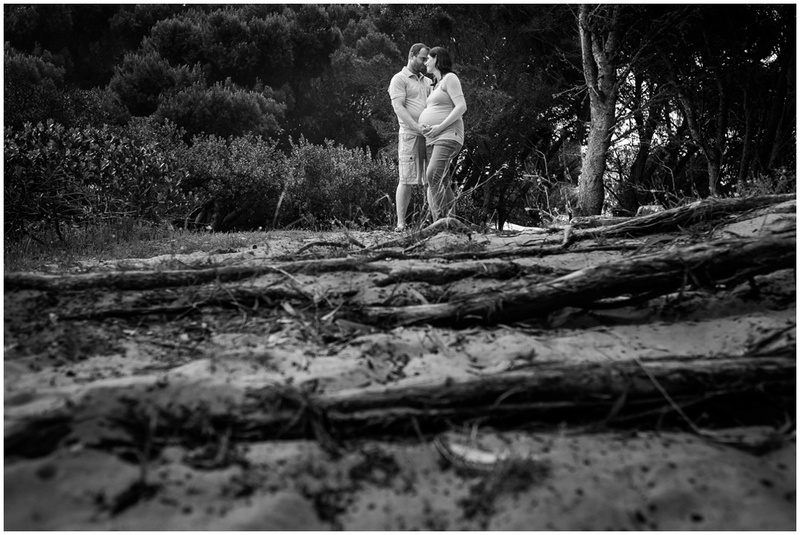 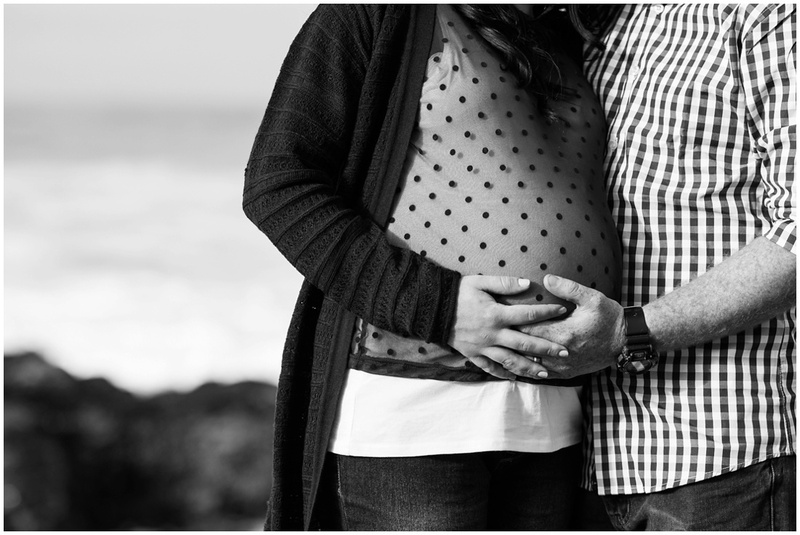 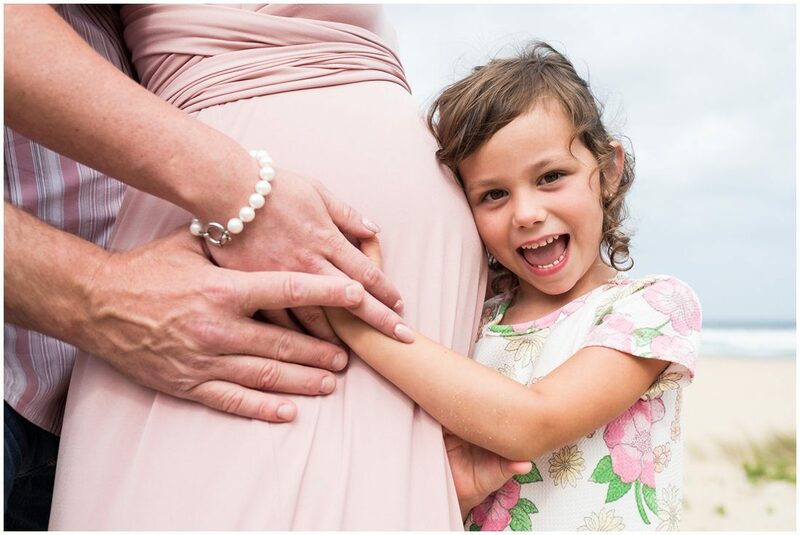 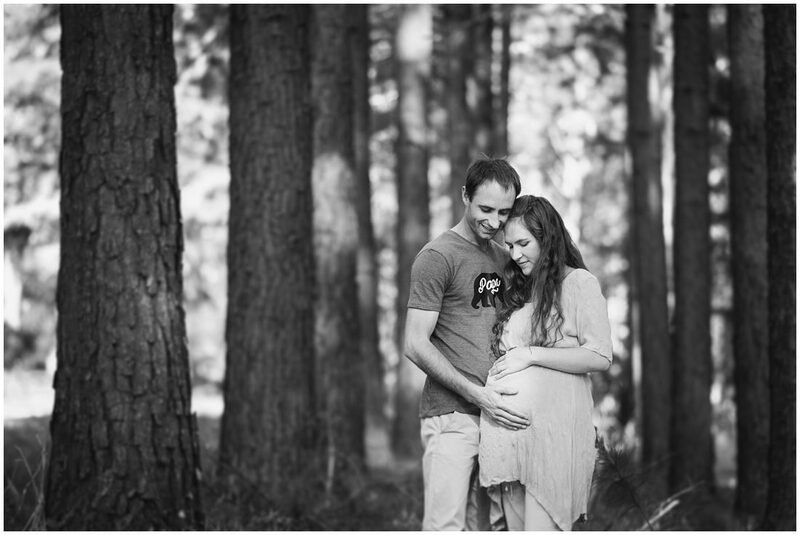 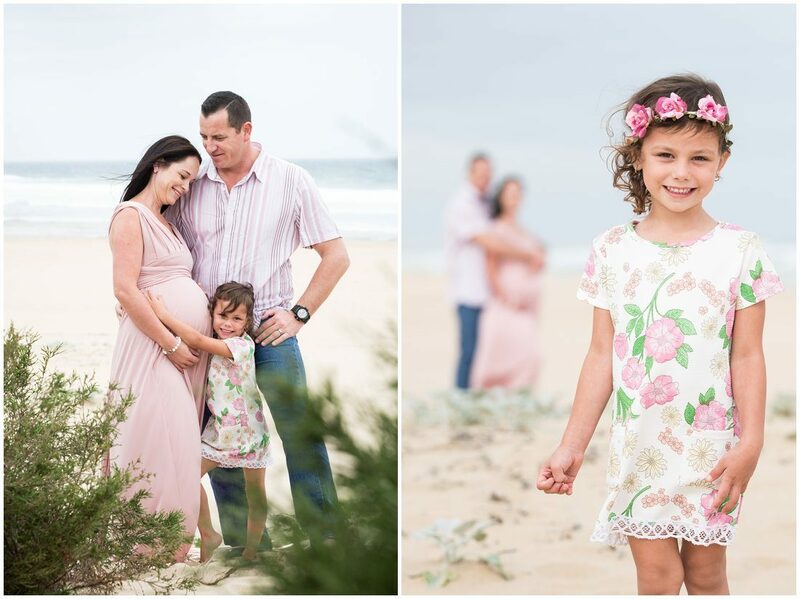 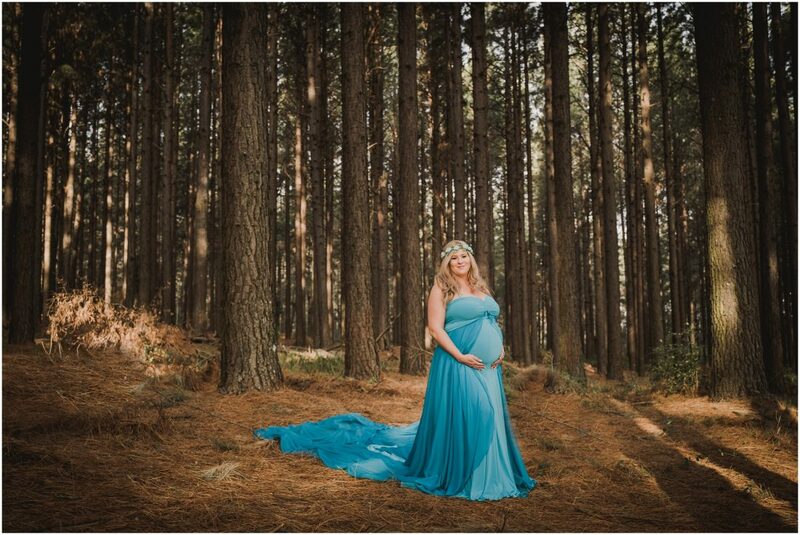 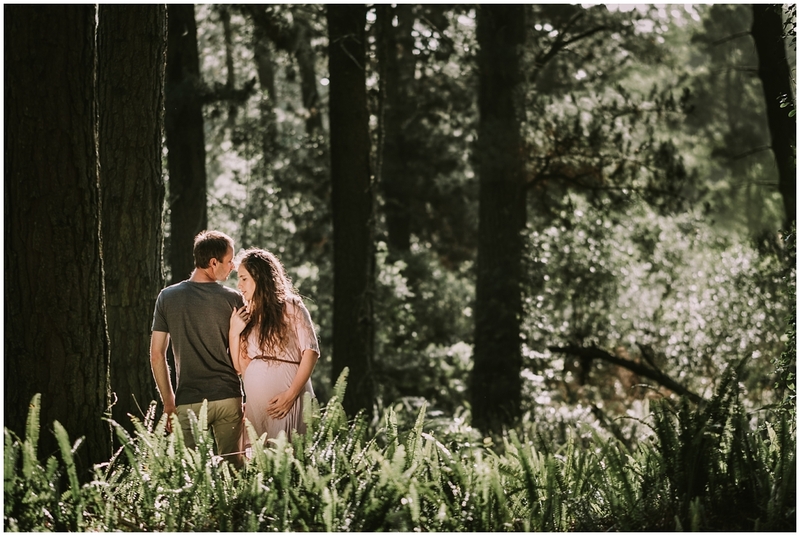 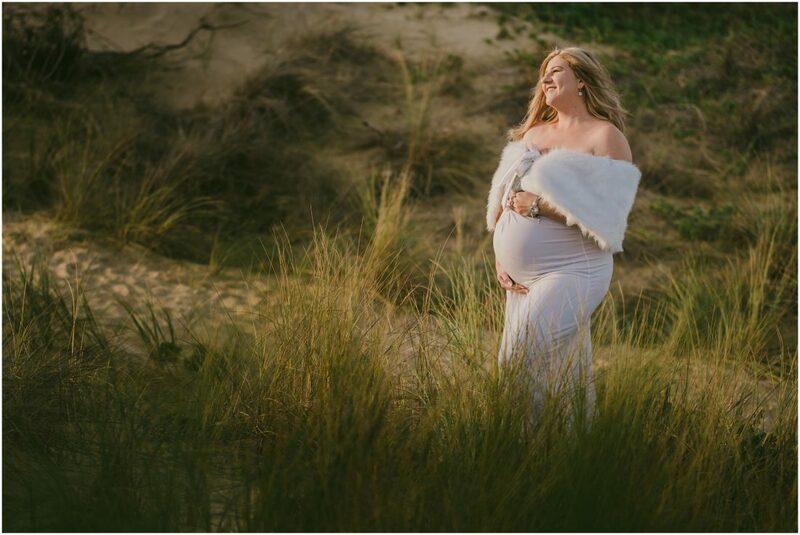 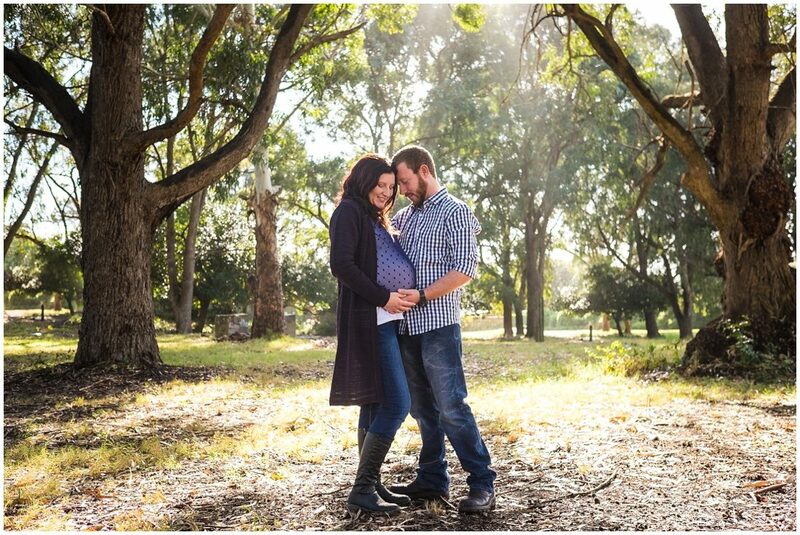 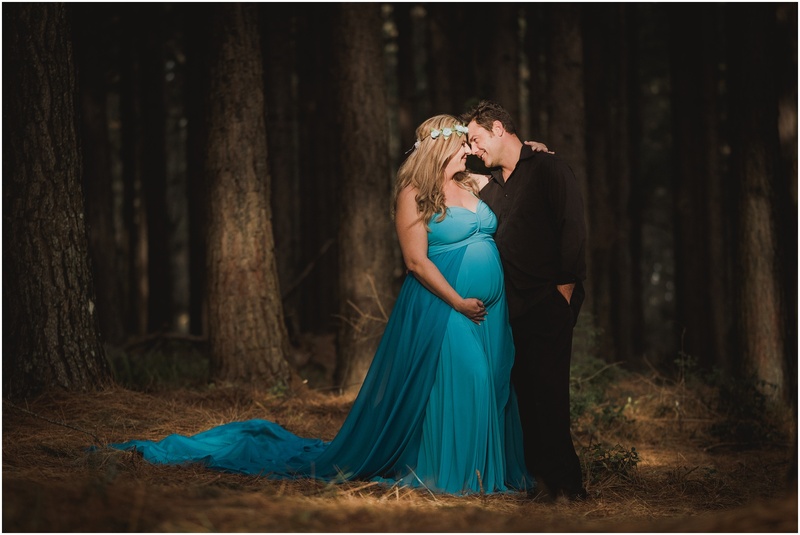 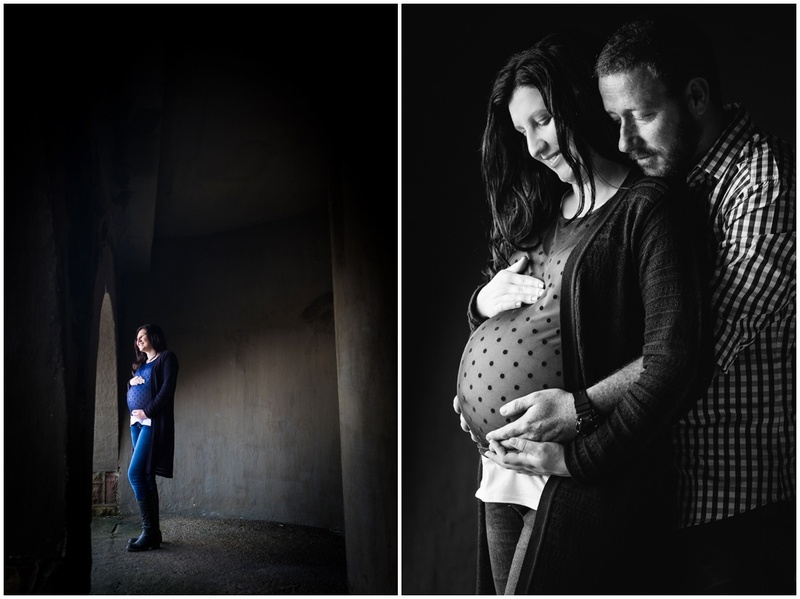 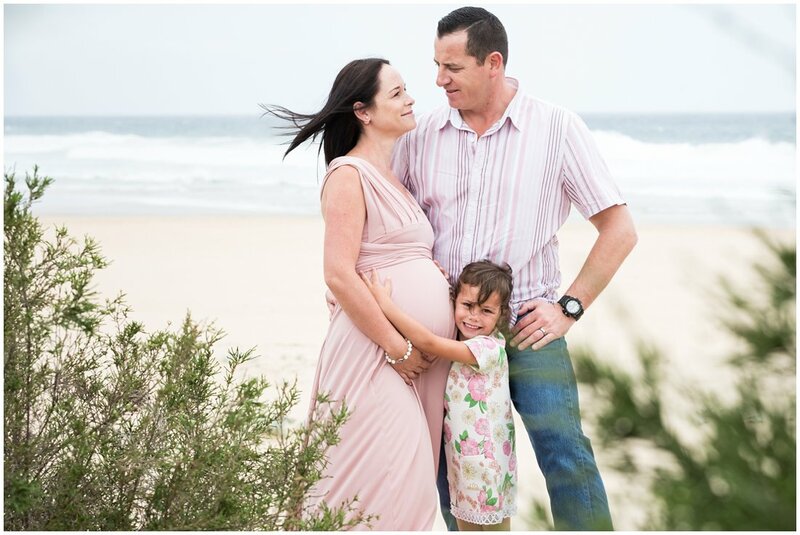 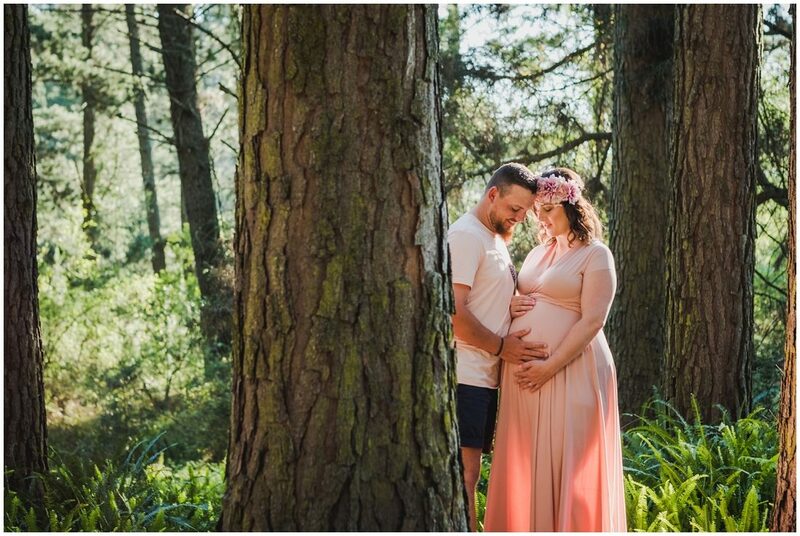 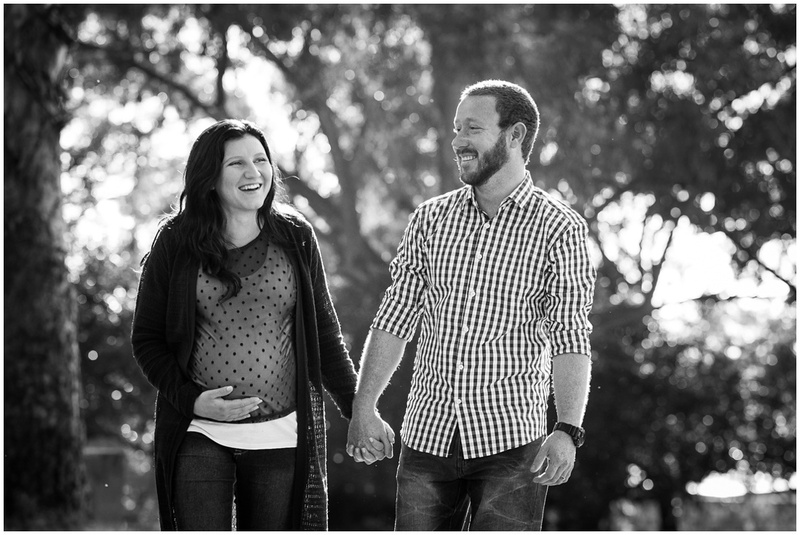 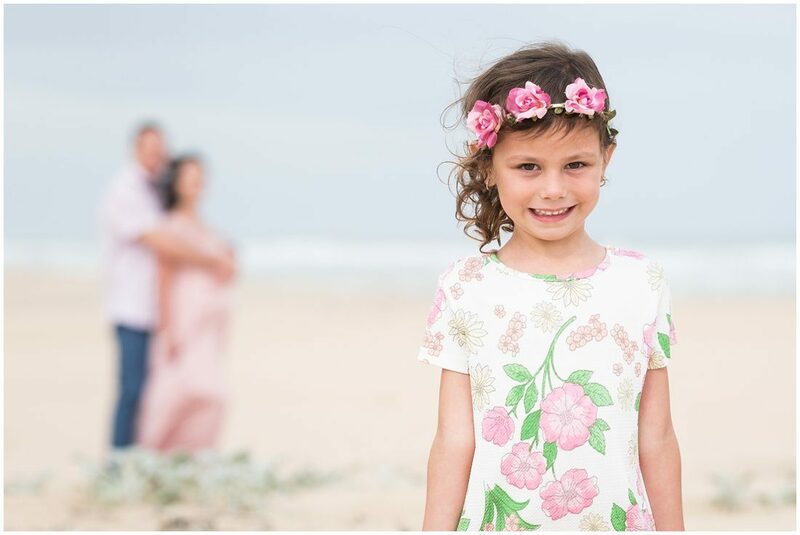 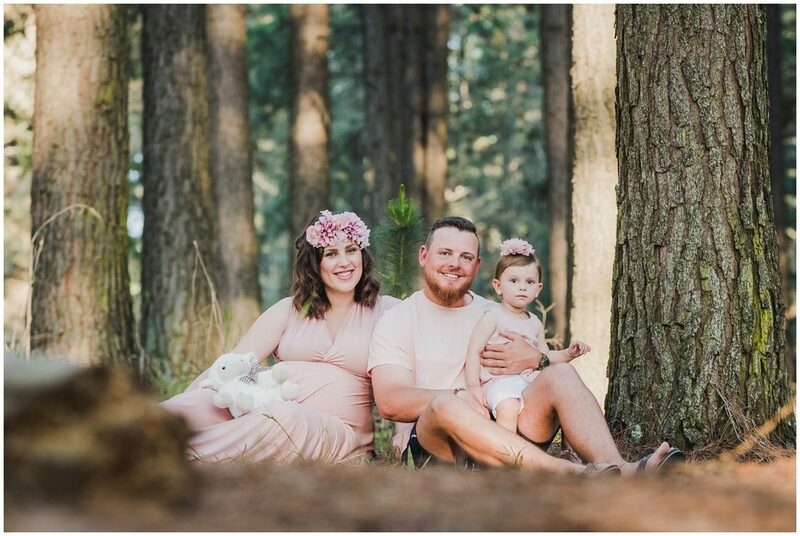 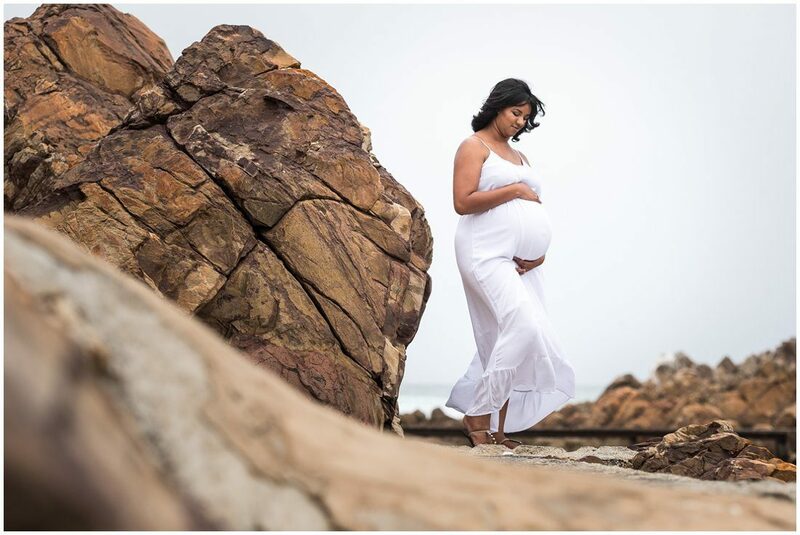 They are not local to the Garden Route, but decided to book a maternity session for their visit during the December holiday season. 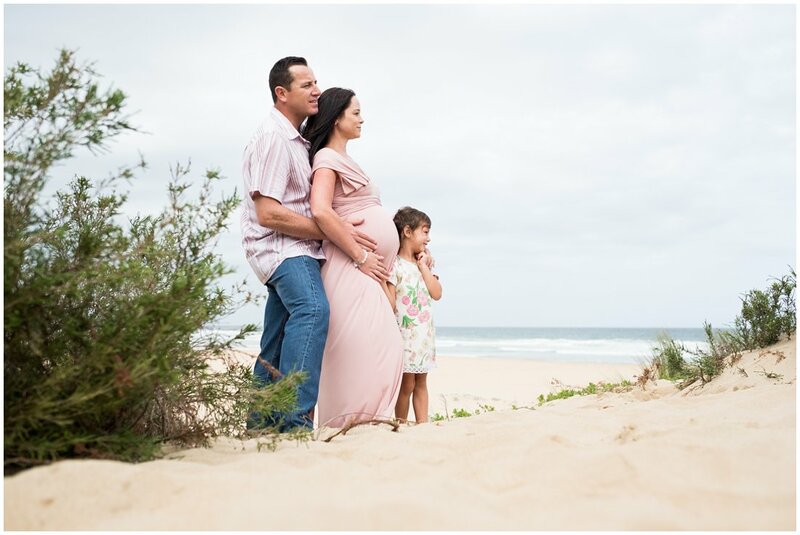 Not being local, they really wanted beach portraits. 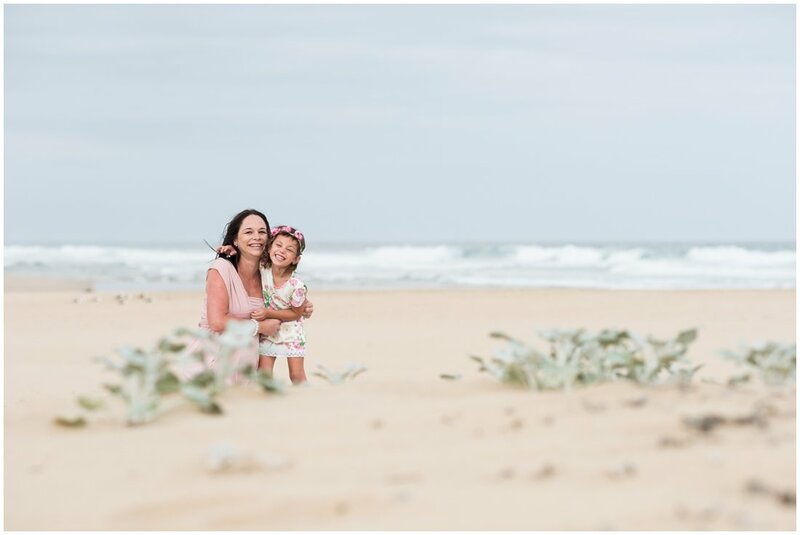 On the day of their session, the weather was not looking good, so I suggested that we start off in my studio and then hit the beach. 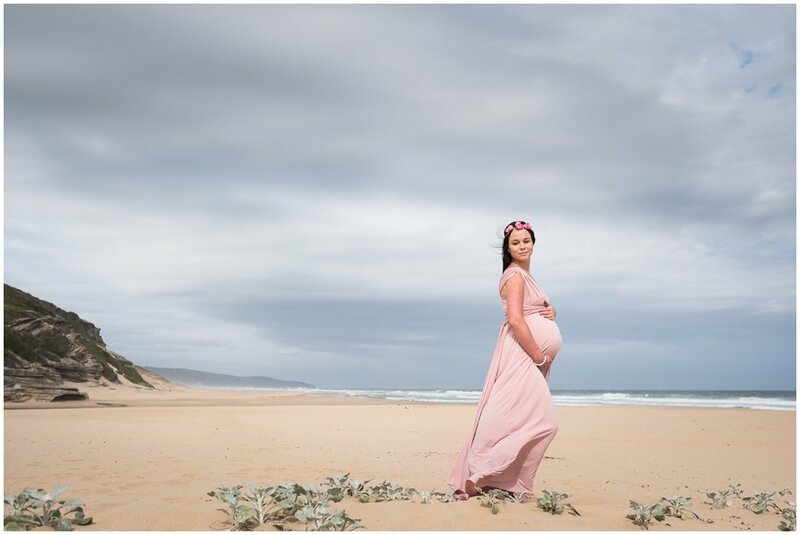 This way I knew that we will get guaranteed shots if the weather turned bad. 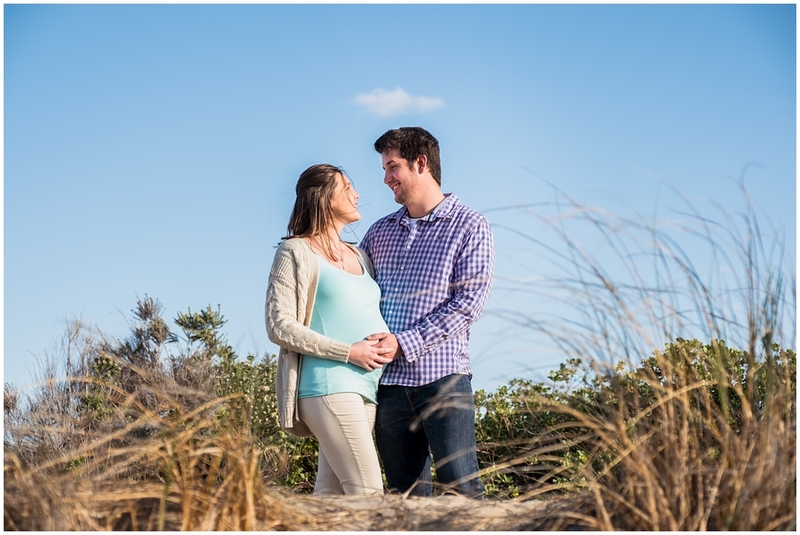 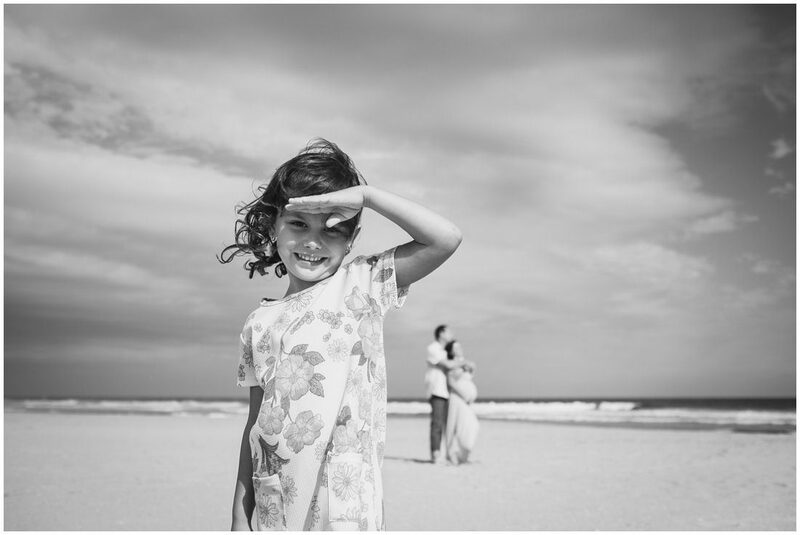 The beach images turned out to be awesome! 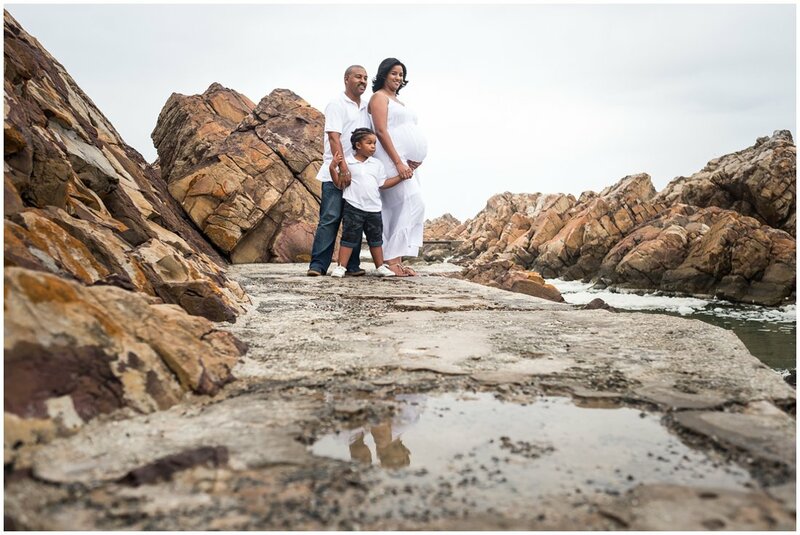 They were such a stunning couple to work with and I know that this little one is blessed with great parents! 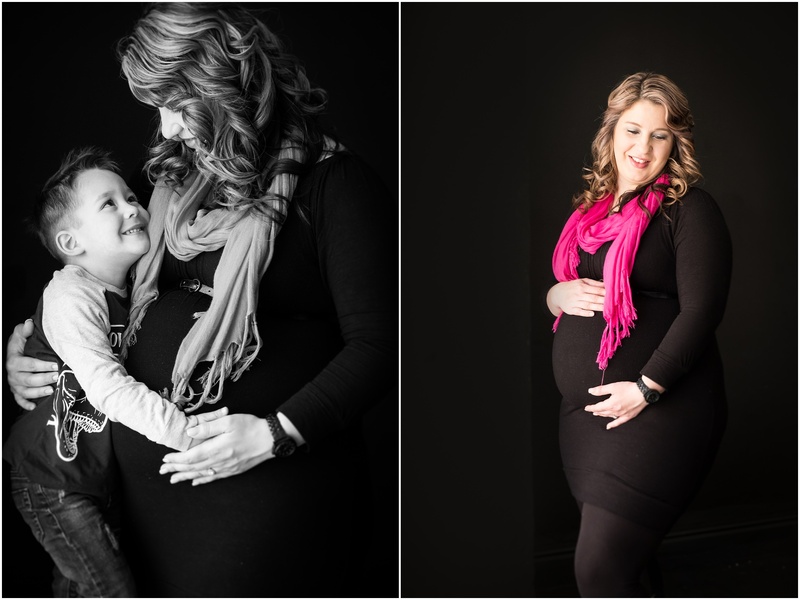 Trish booked this session for her twin sister a while ago. 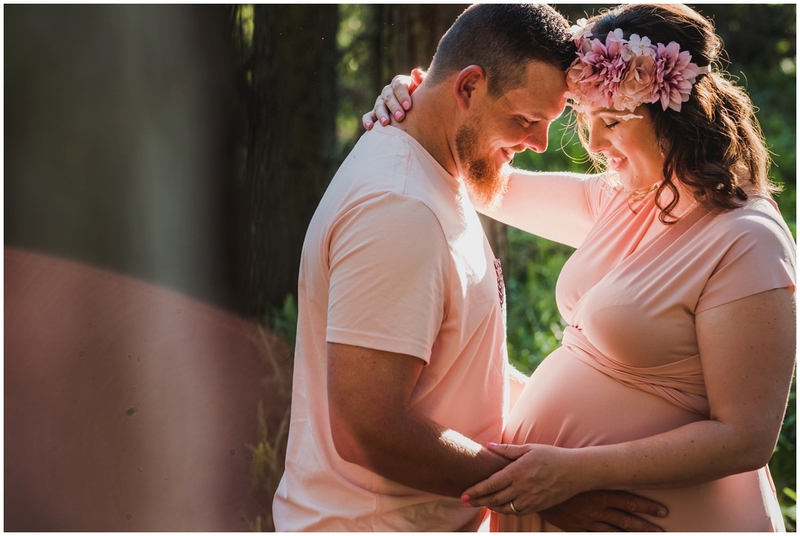 I made a note in my diary of a maternity session for Terry on the 27th and added a cellphone number, but no further details. 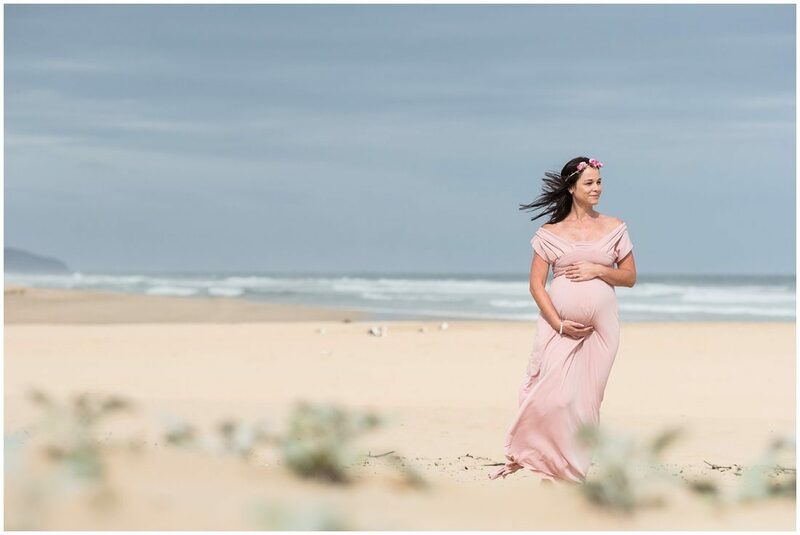 This being the hectic season I could not remember the details of the booking and the number I had did not work! 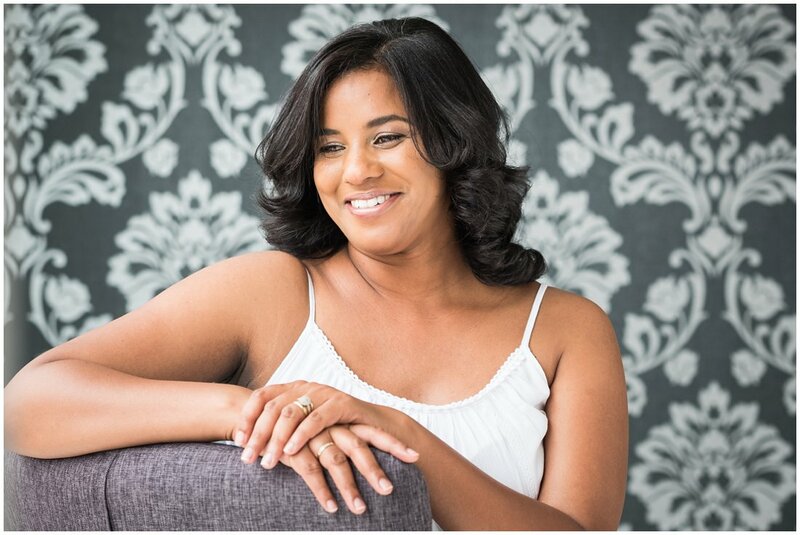 I could not find Terry any where on social media, smart woman, so I was kind of in a panic! 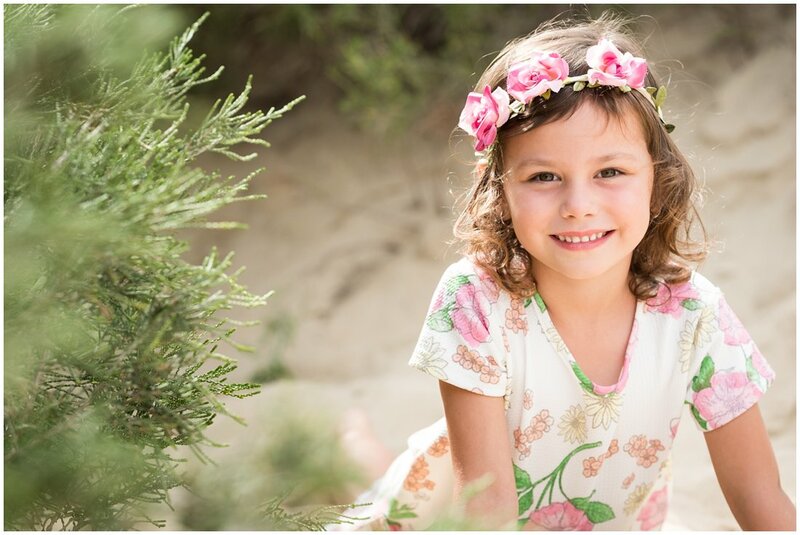 I was so relieved to receive a message from Trish last week to finalise the details for her sister’s session – I did not remember that she made the booking – lesson learned: make notes with every booking! 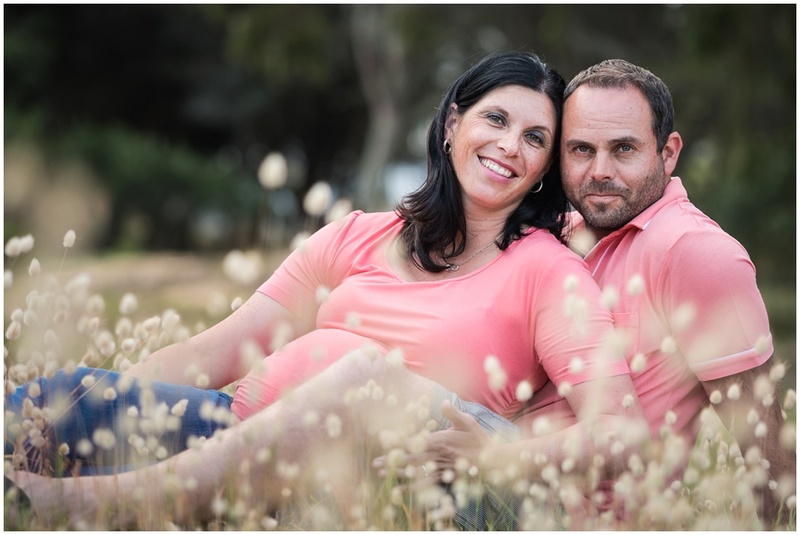 Marcel and Terry are such a sweet couple and still totally in love. 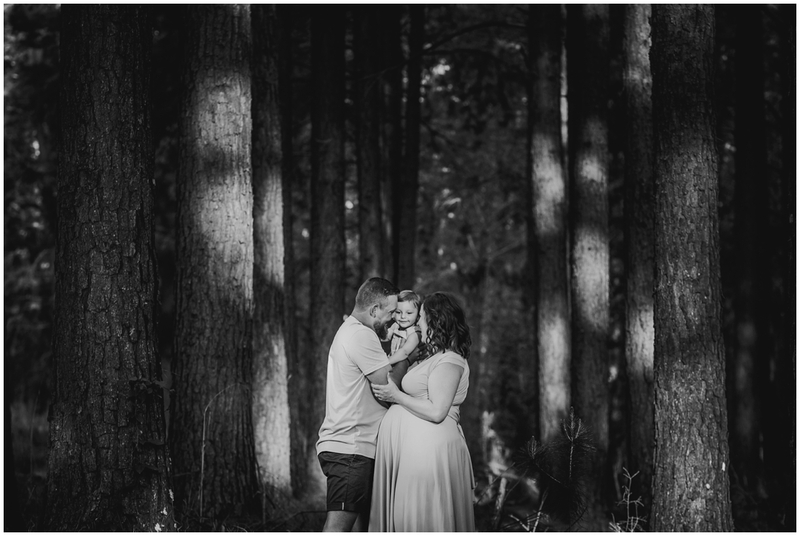 Marcel is super proud of his beautiful wife and Terry cannot keep her eyes of her blue eyed husband. 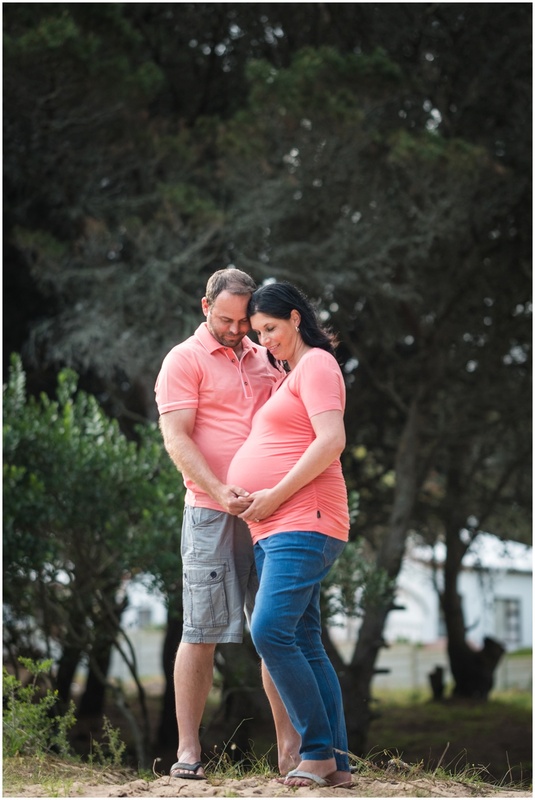 They are looking forward wait to little Olivia’s arrival later this week. Looking forward to meet this little bundle. 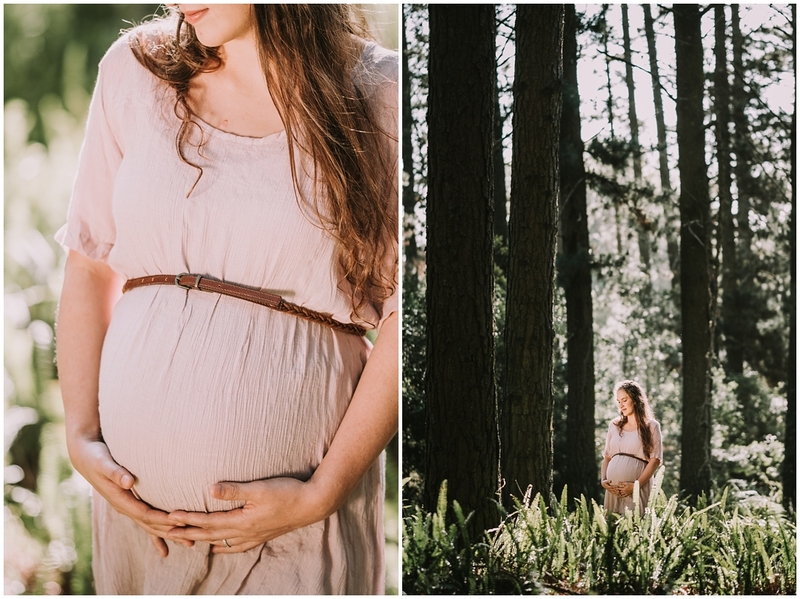 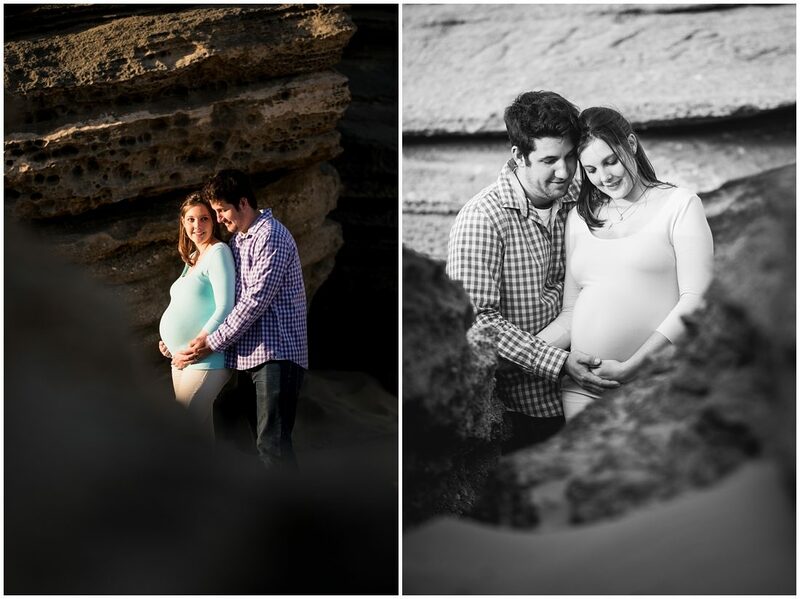 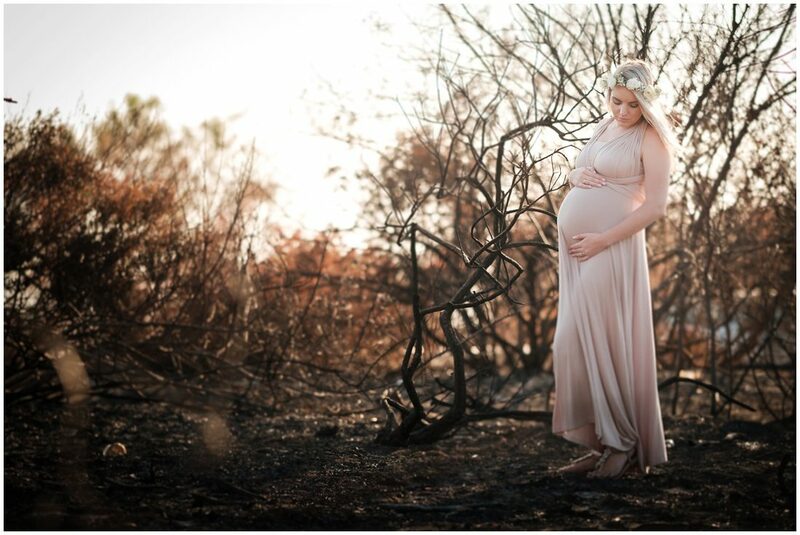 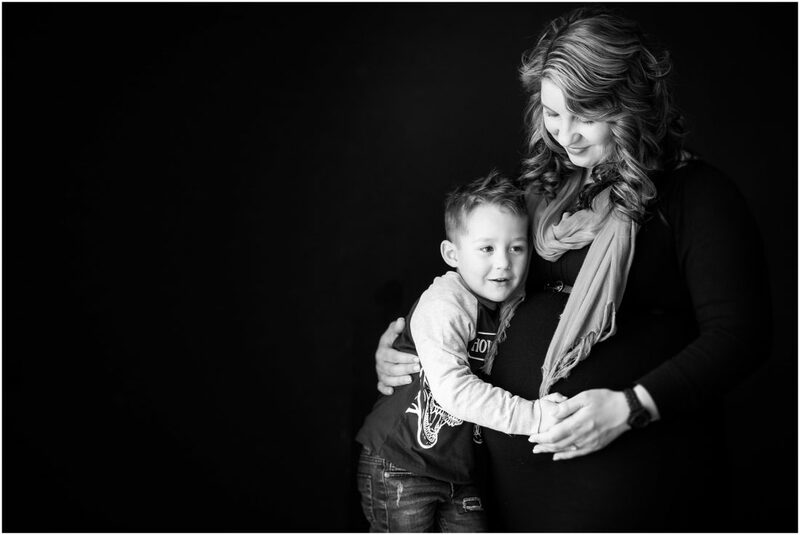 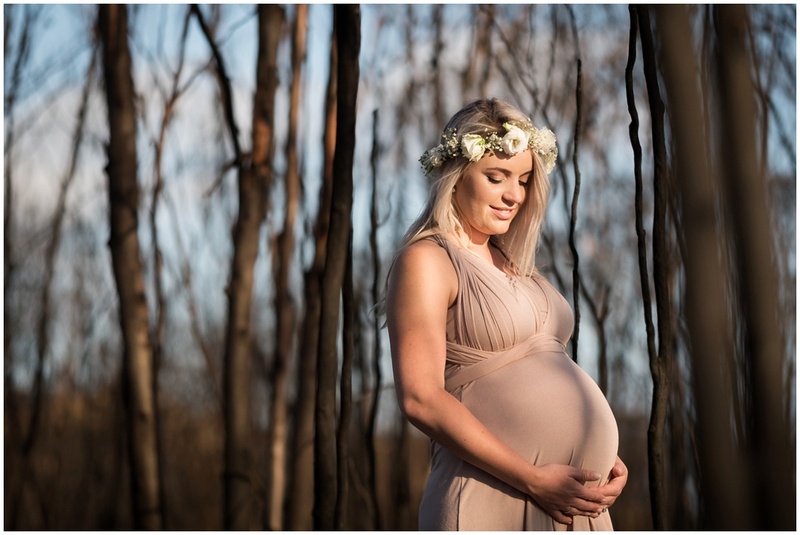 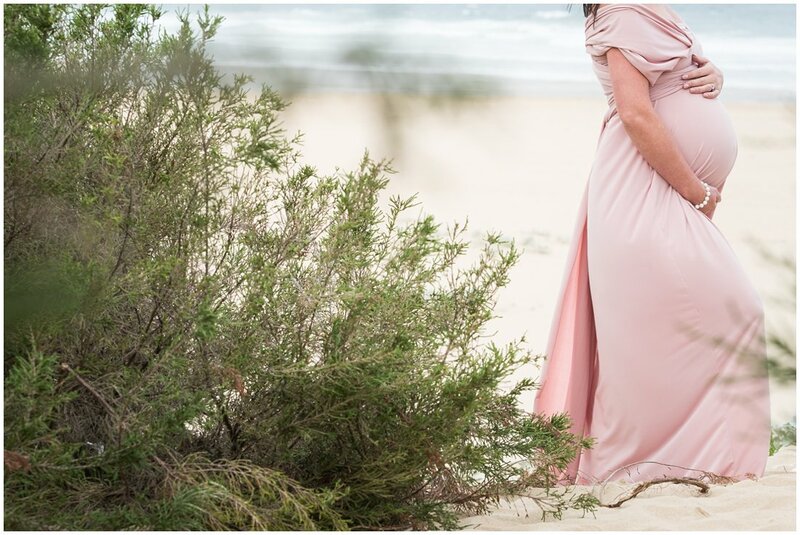 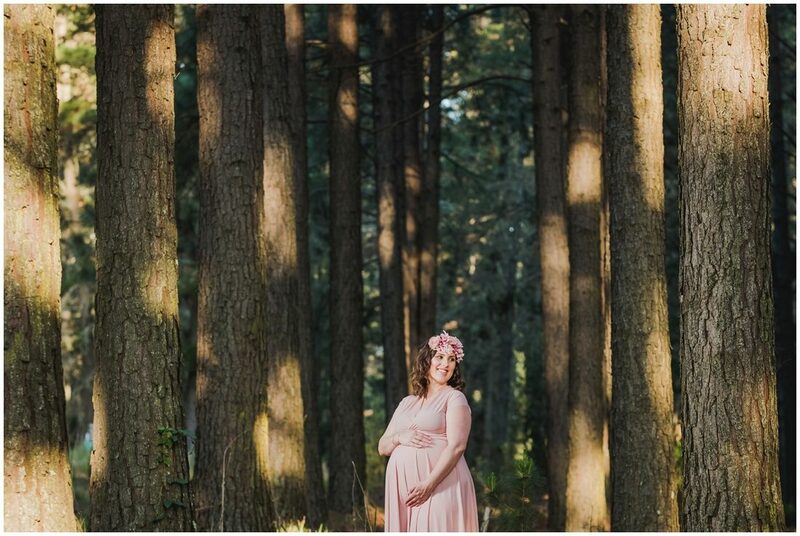 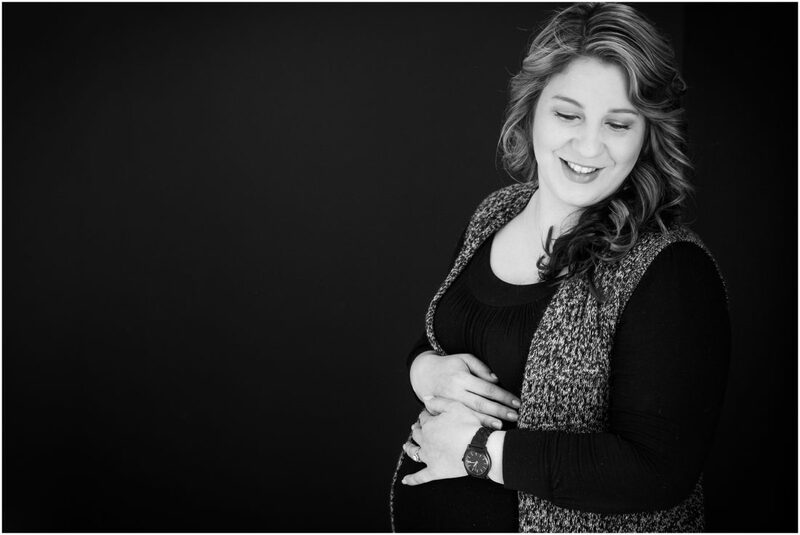 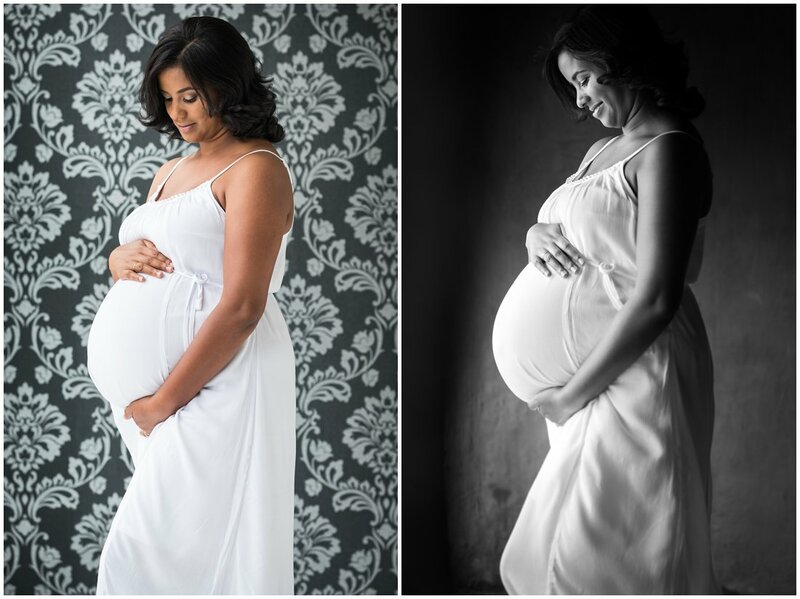 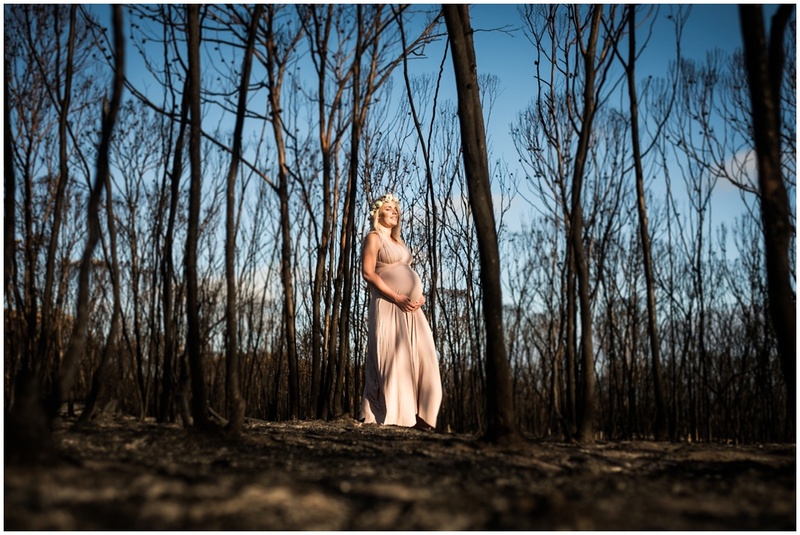 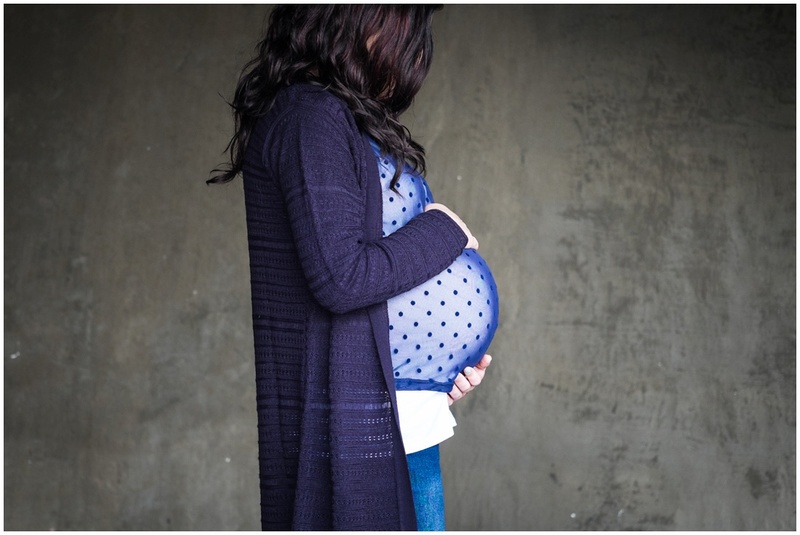 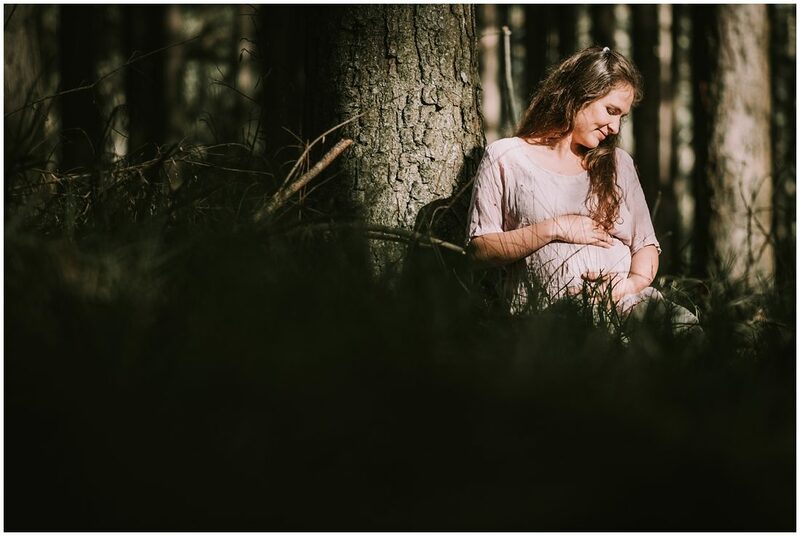 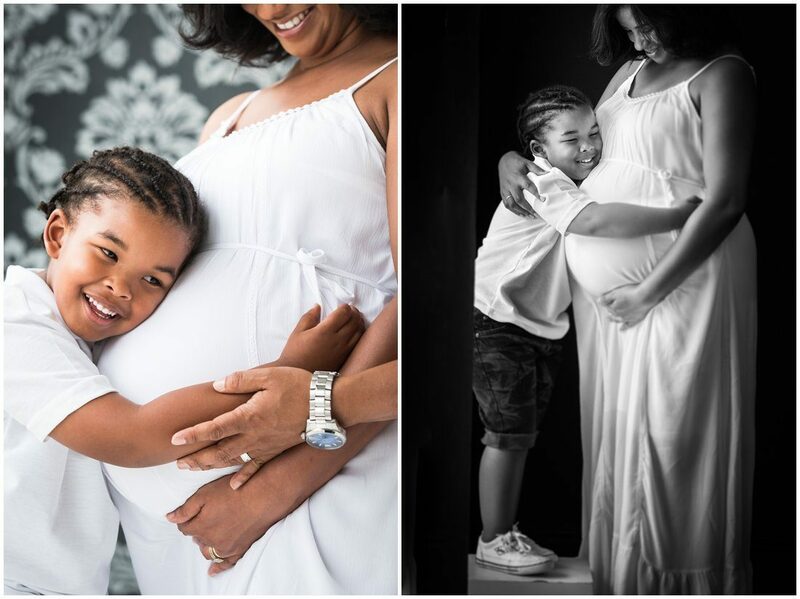 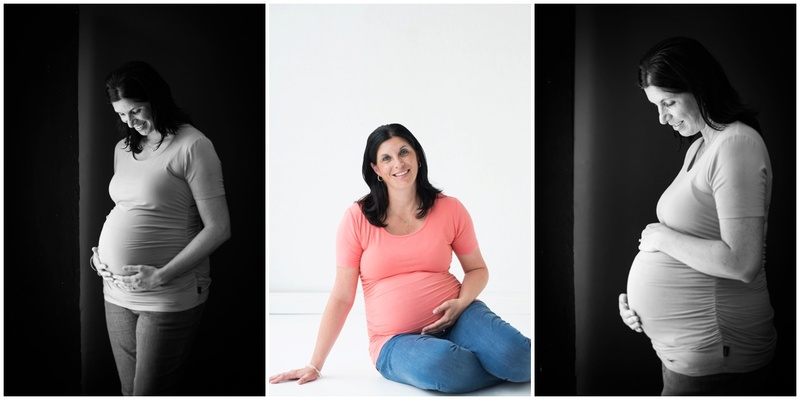 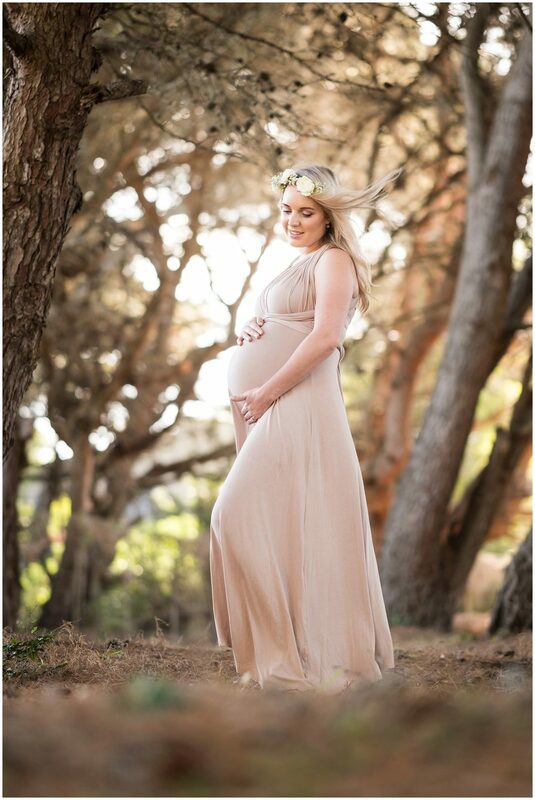 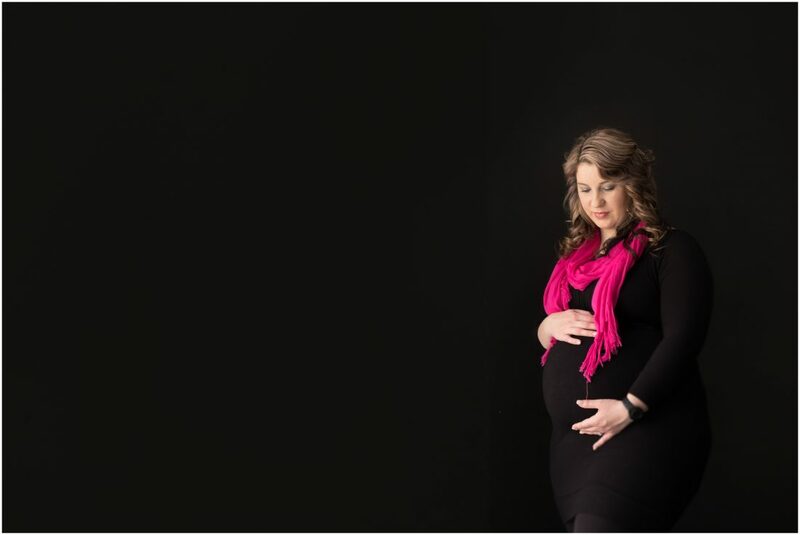 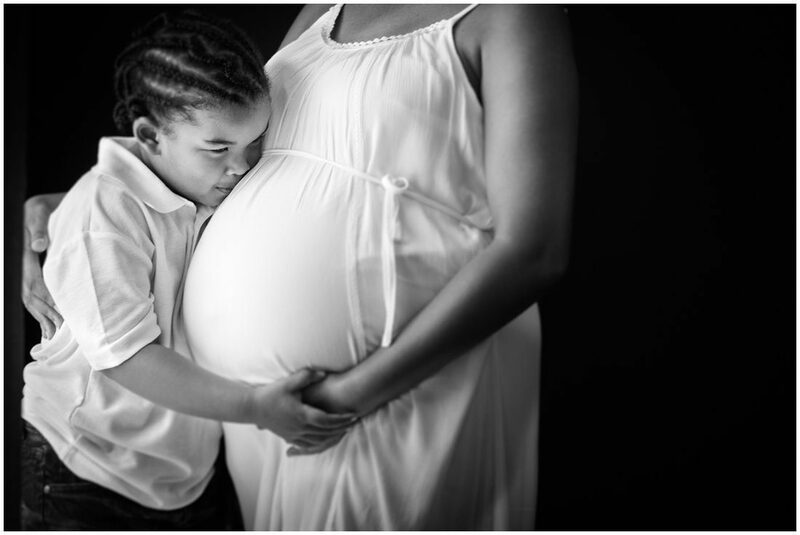 Love the gorgeous light and sweet moments captured in these beautiful maternity portraits.